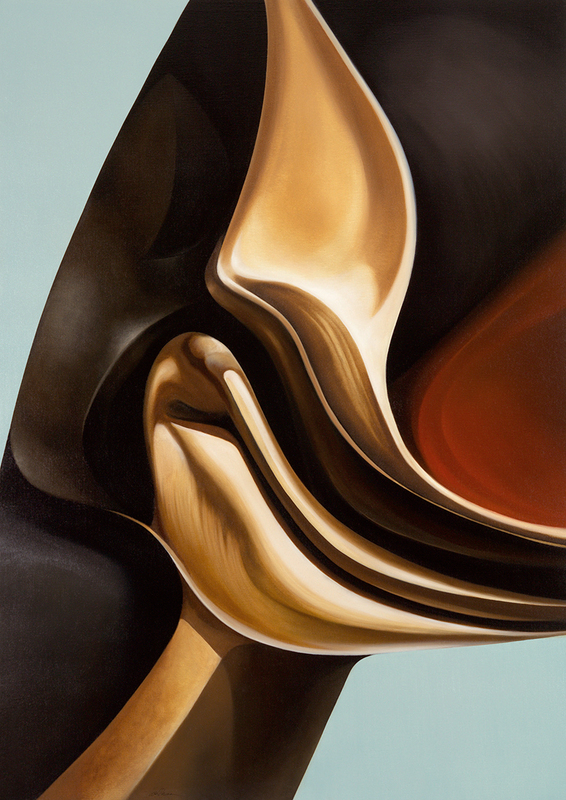 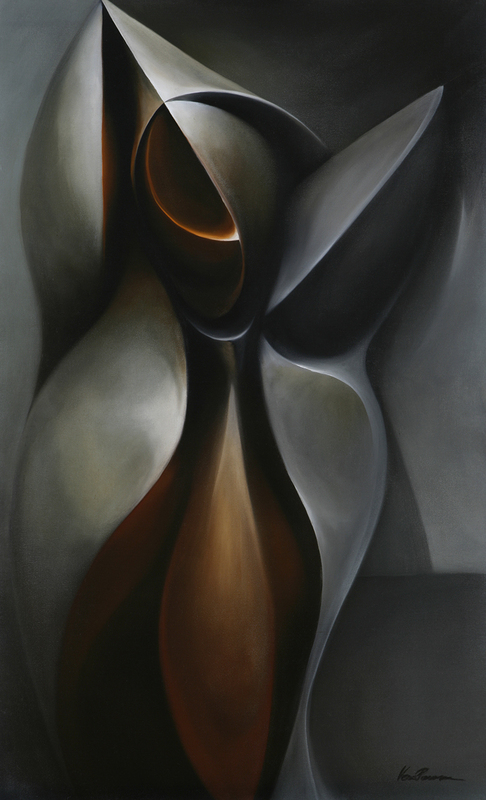 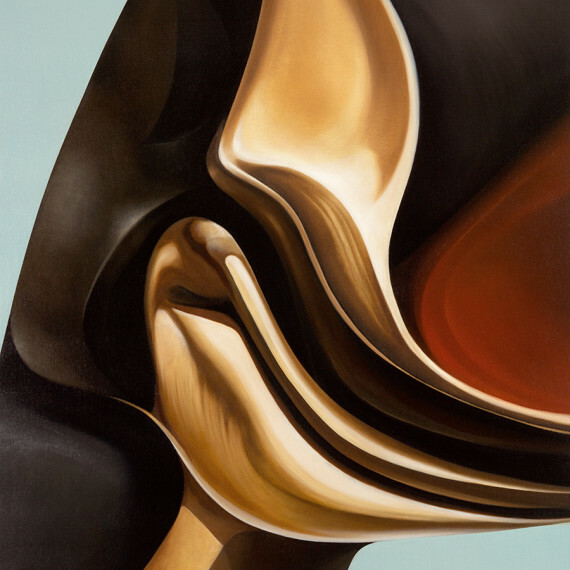 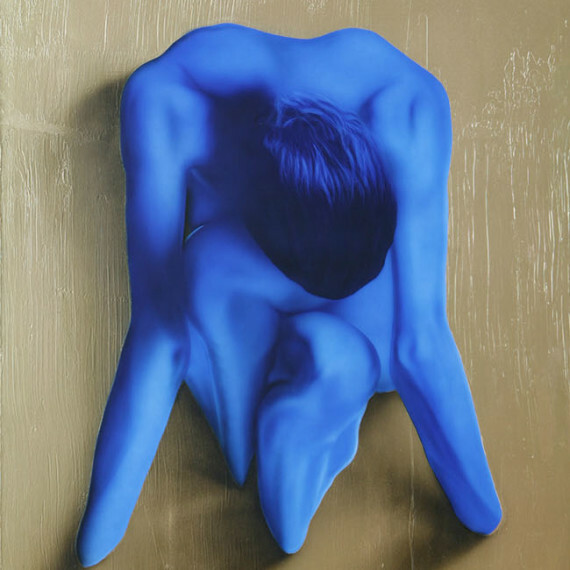 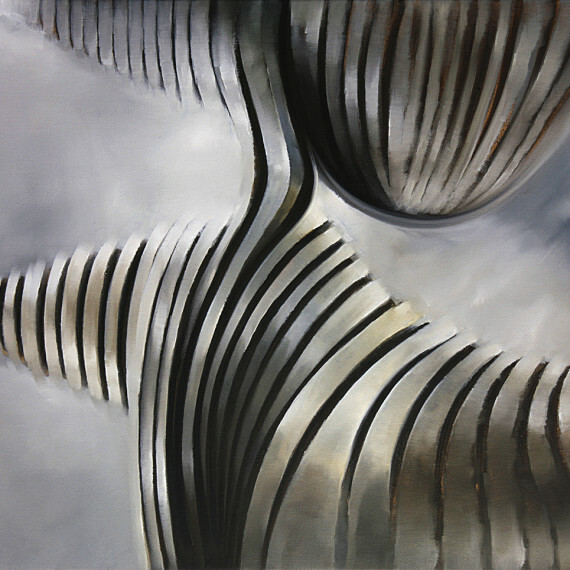 My paintings are often characterized to remind photographs of sculptures. 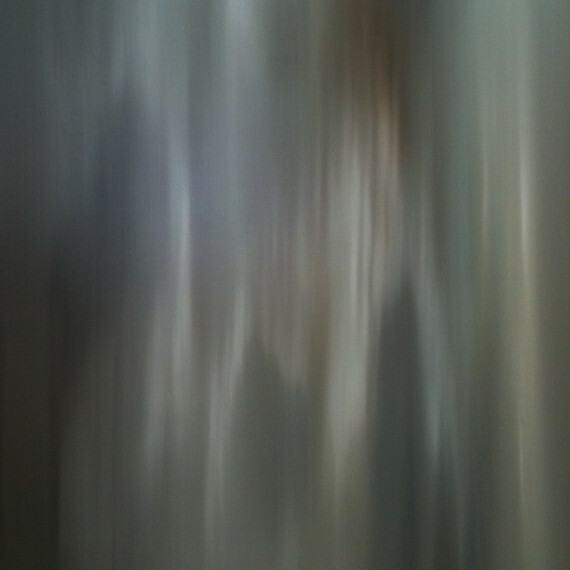 I want to create realistic impression with a certain use of light, tridimensionality and finishing. 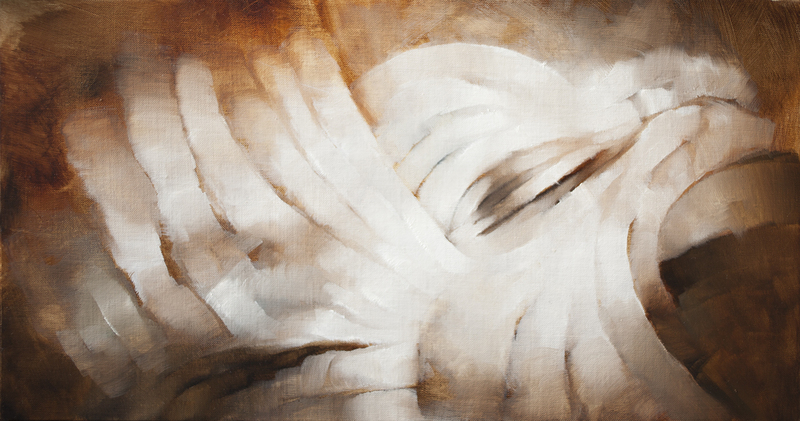 I like to sketch my artworks in small size by drawing or painting. 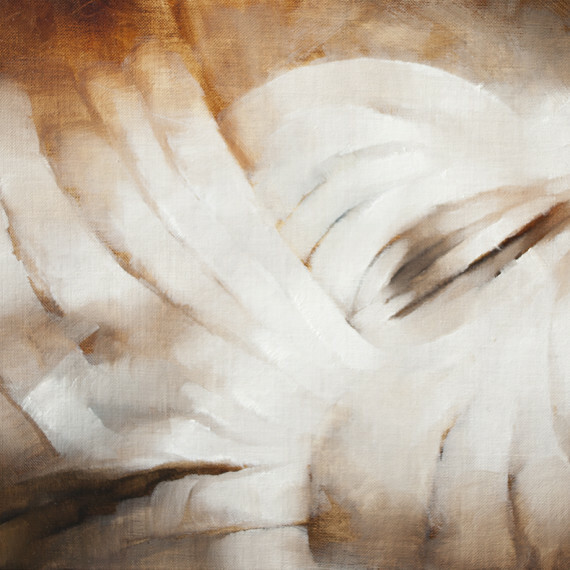 However, when making the actual painting, I want to liberate myself from the sketch and bring the idea to life as relaxed as possible. 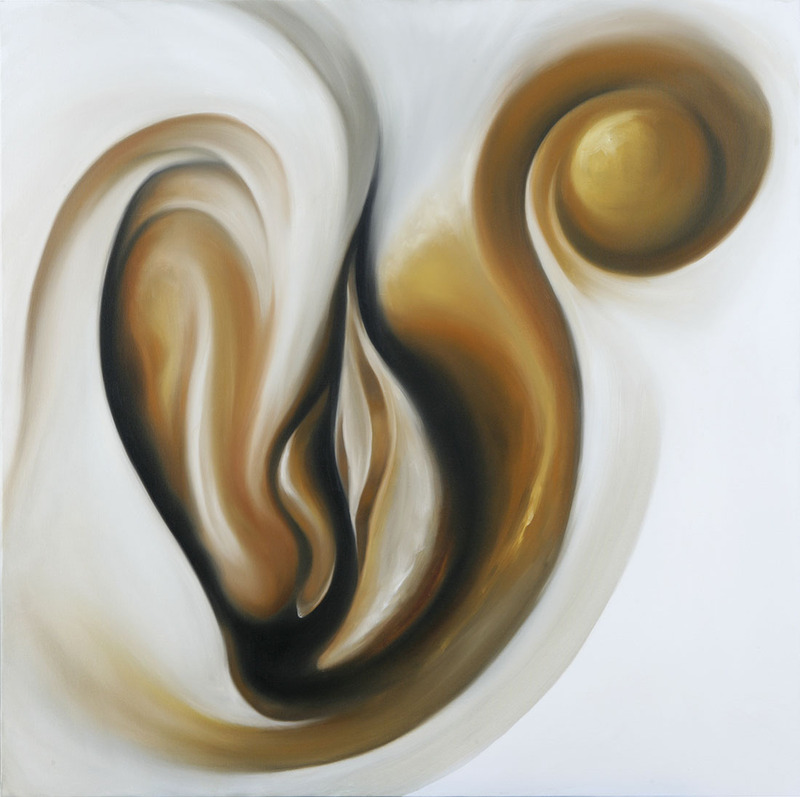 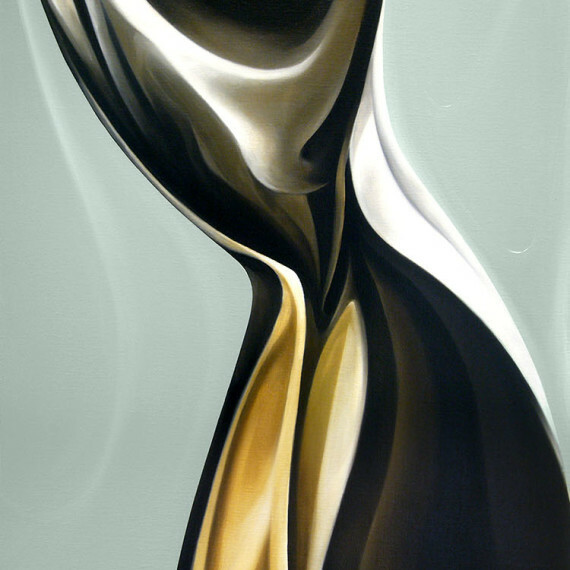 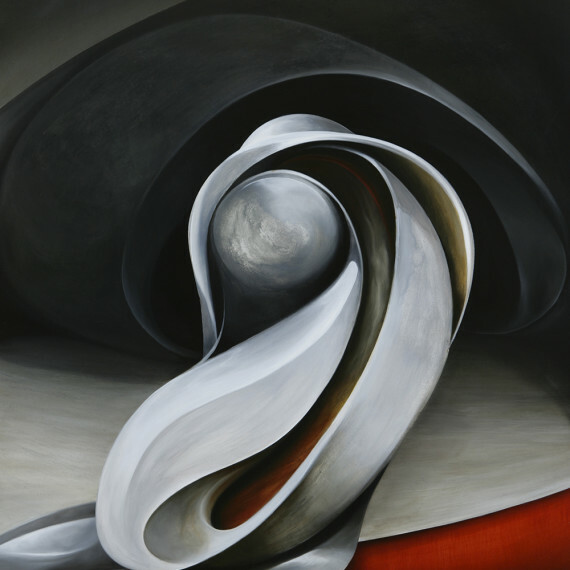 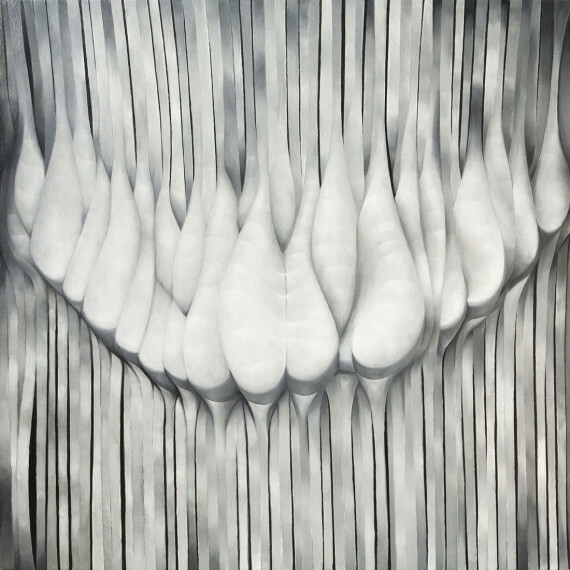 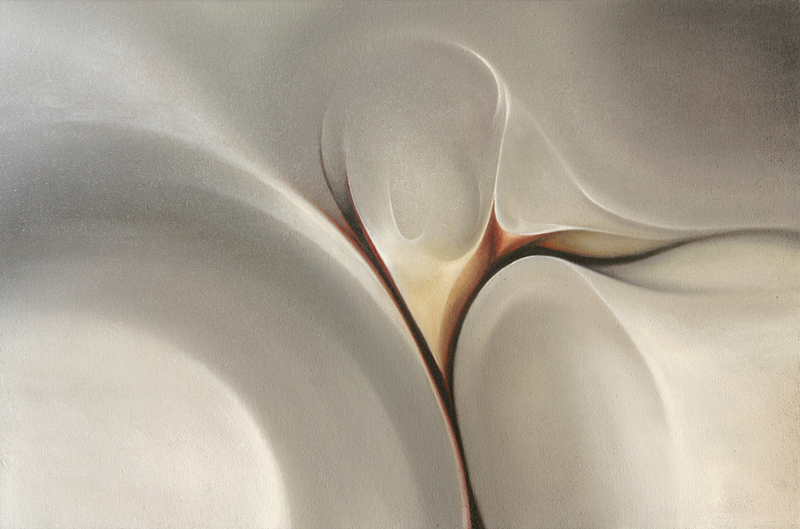 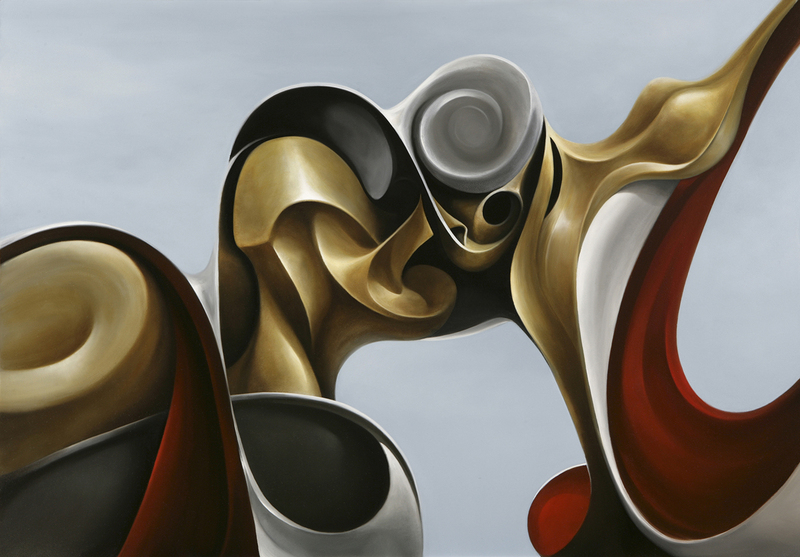 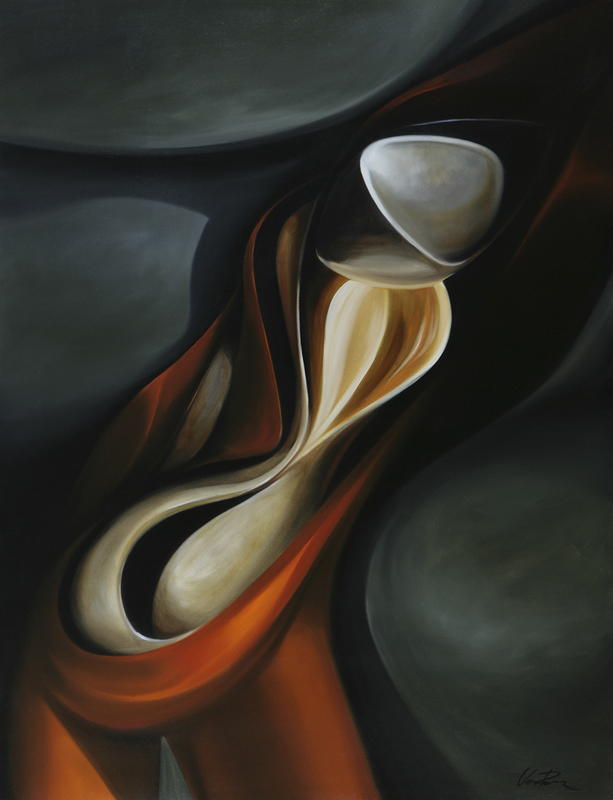 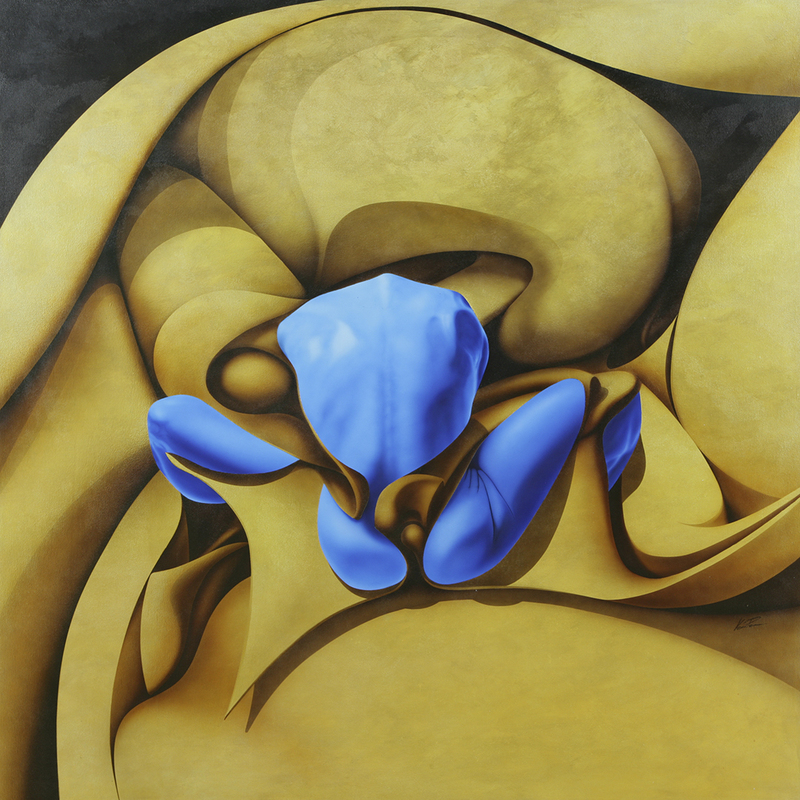 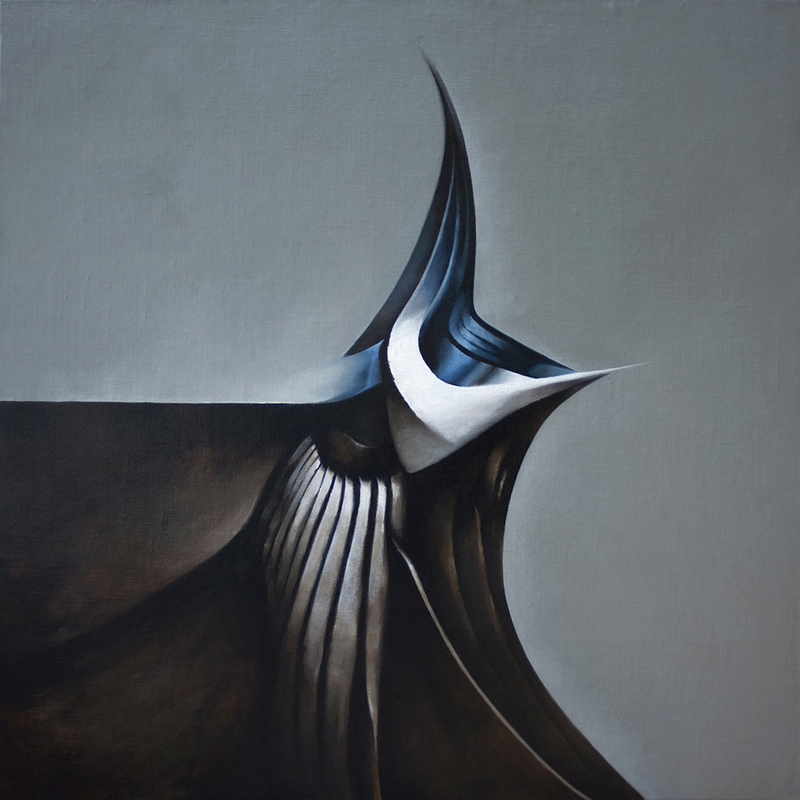 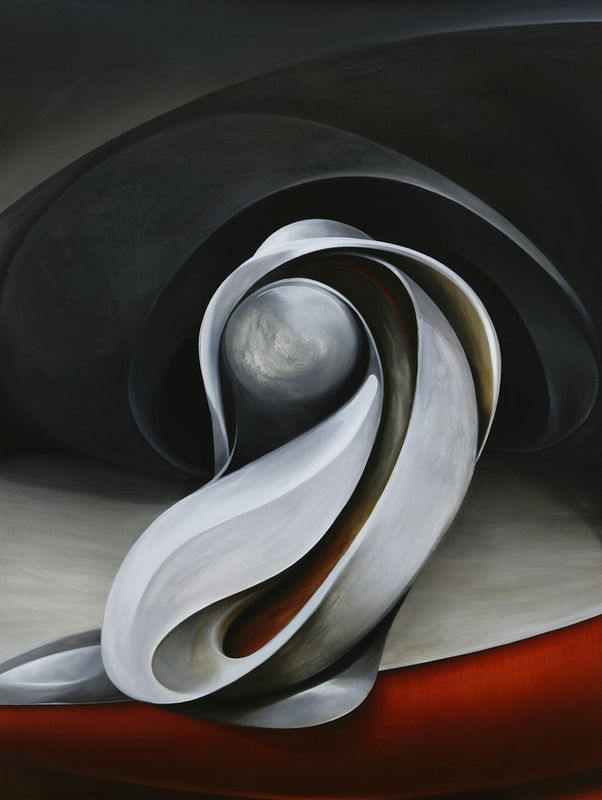 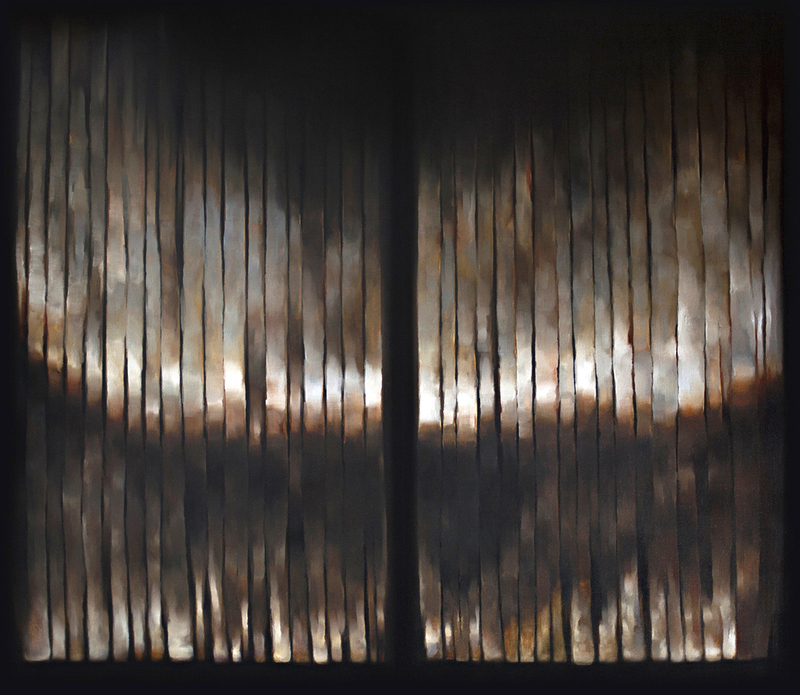 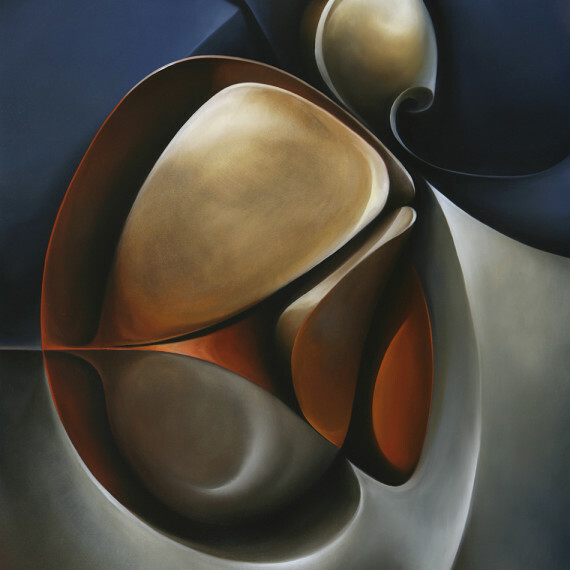 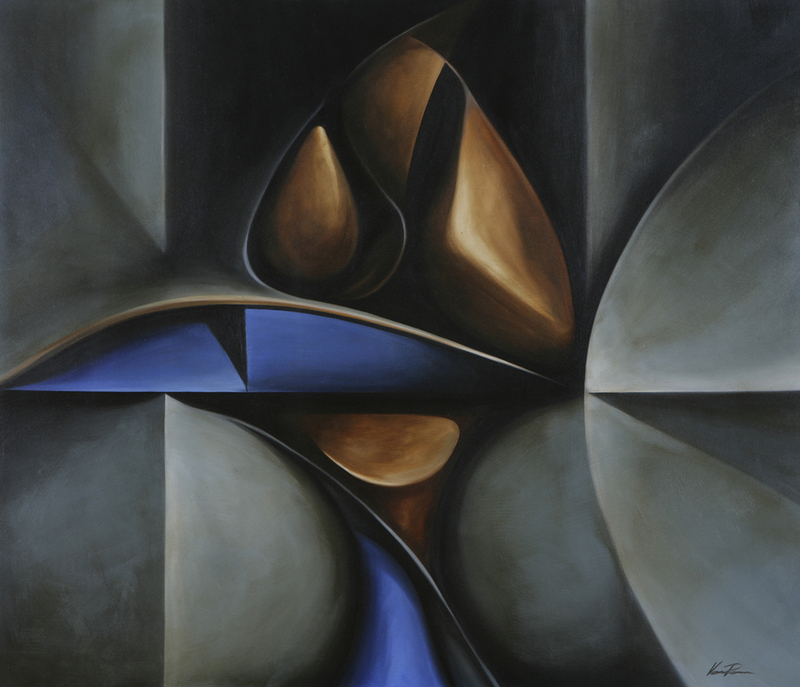 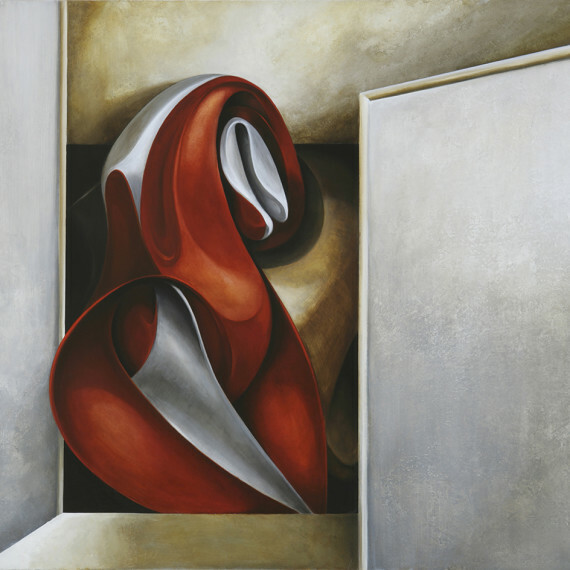 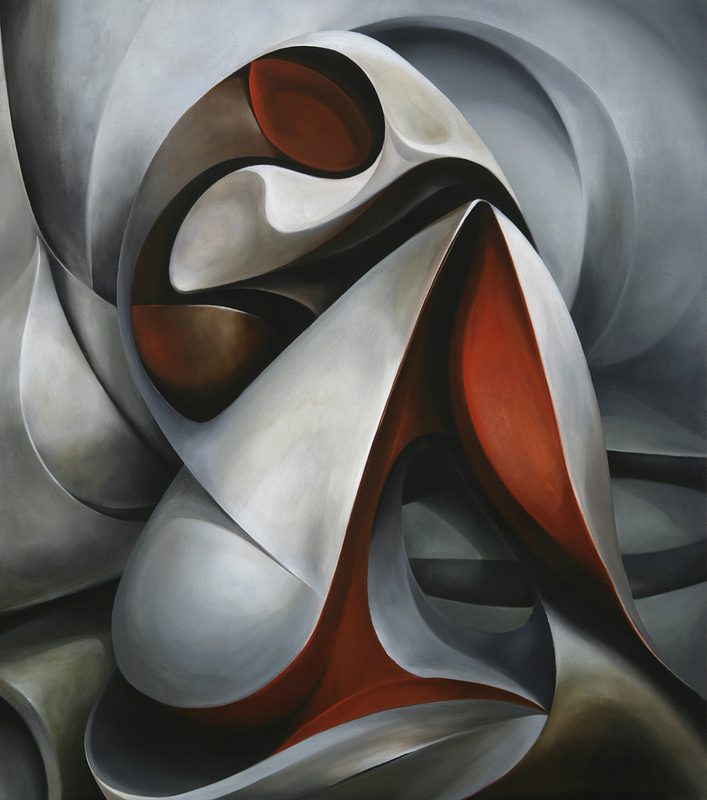 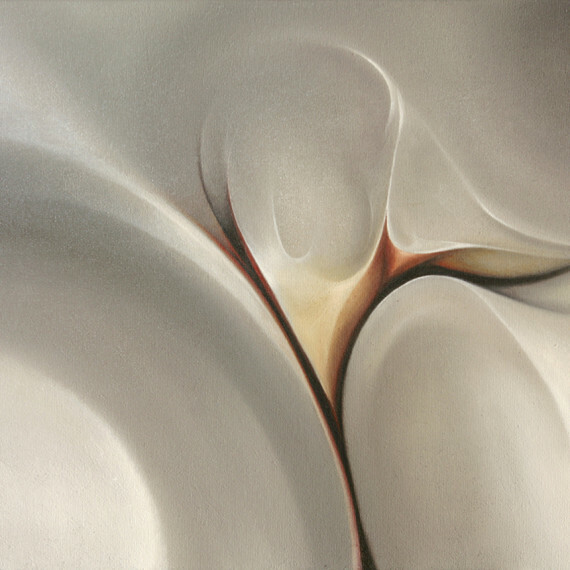 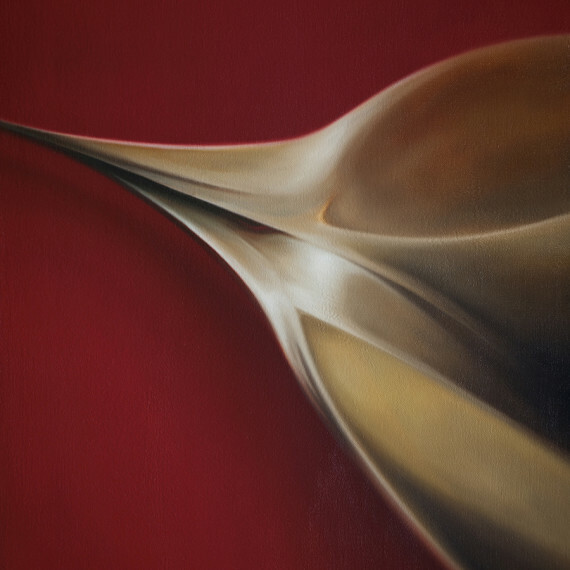 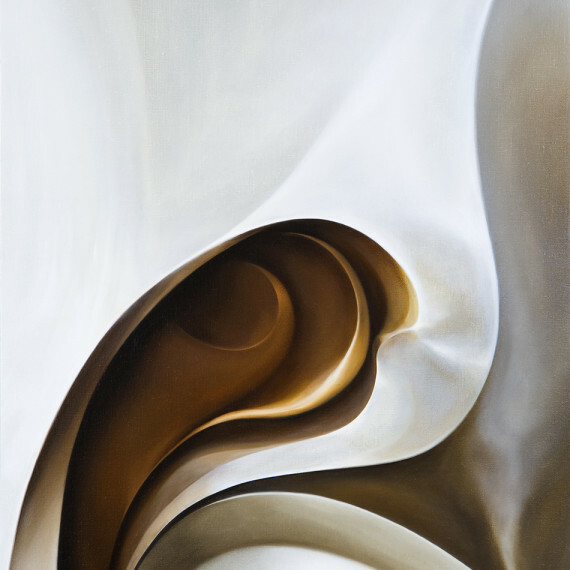 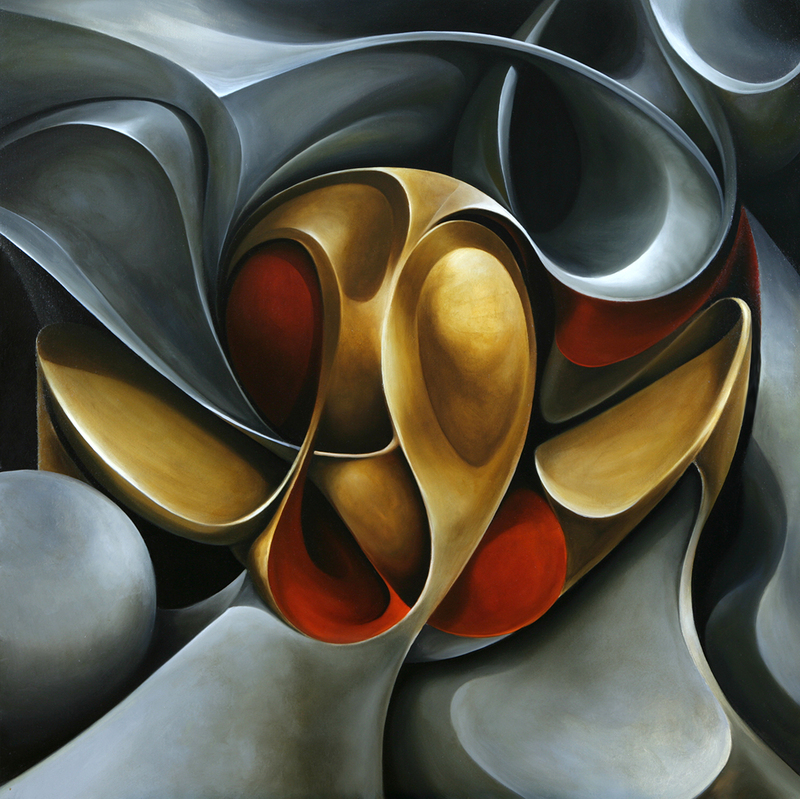 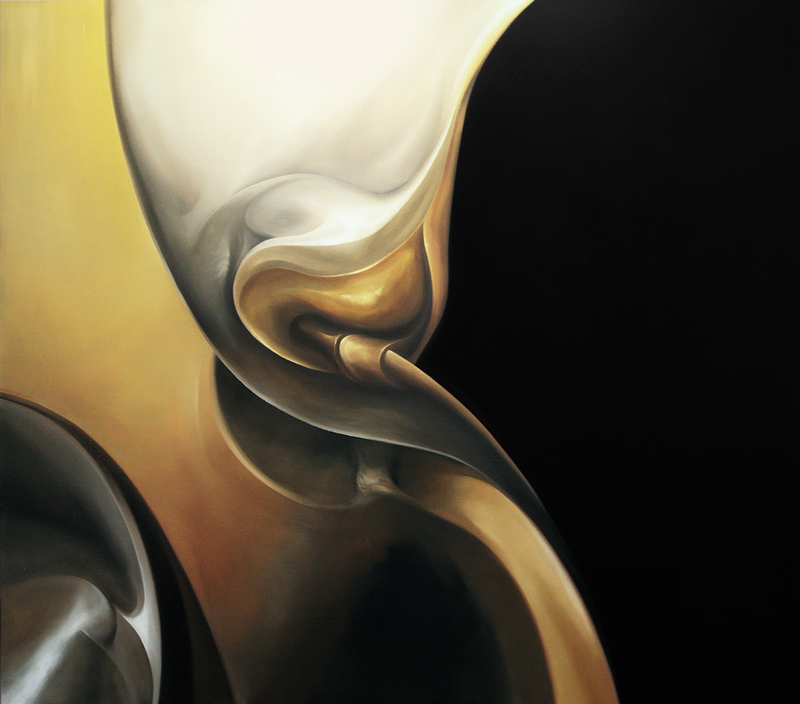 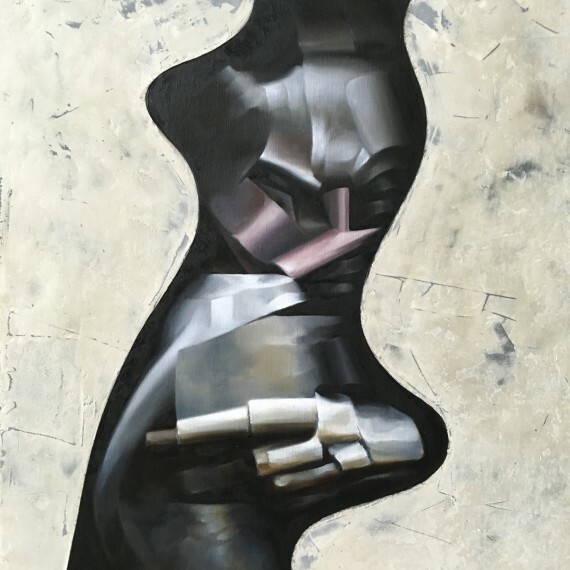 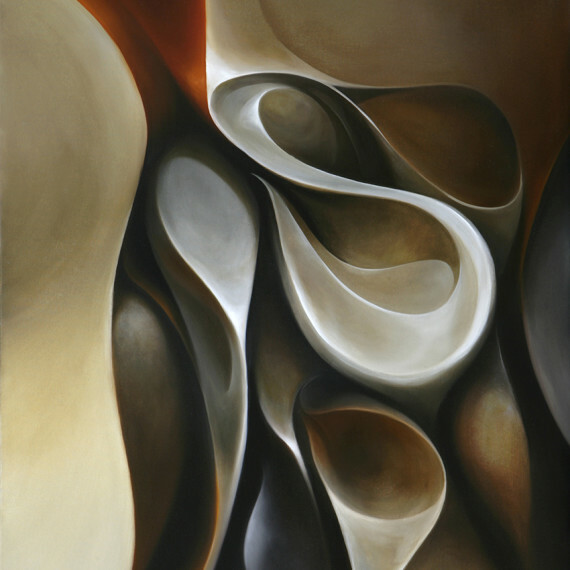 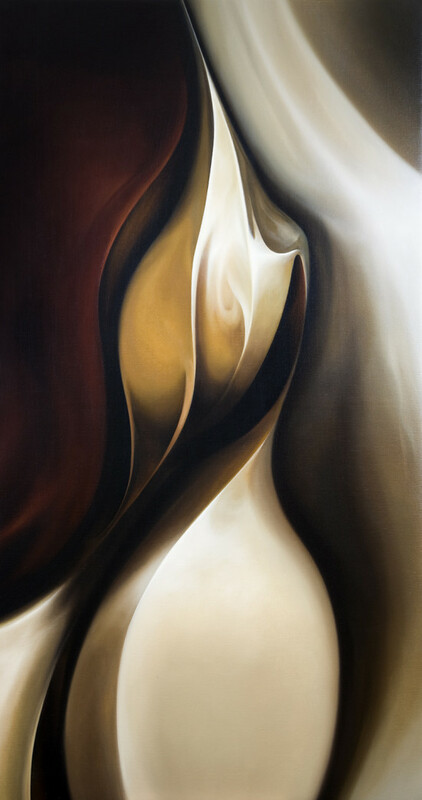 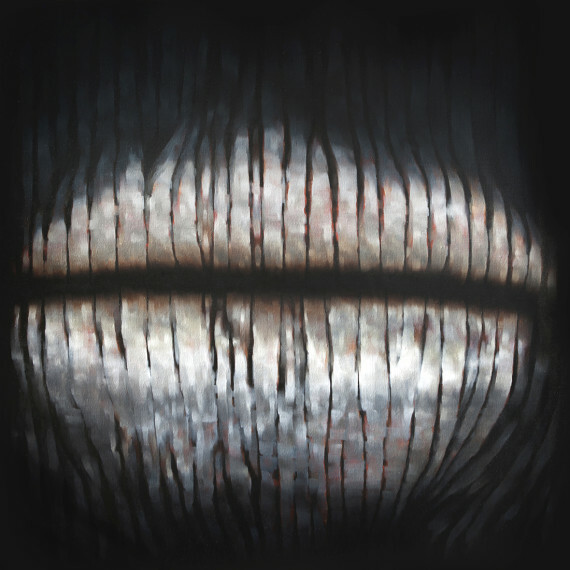 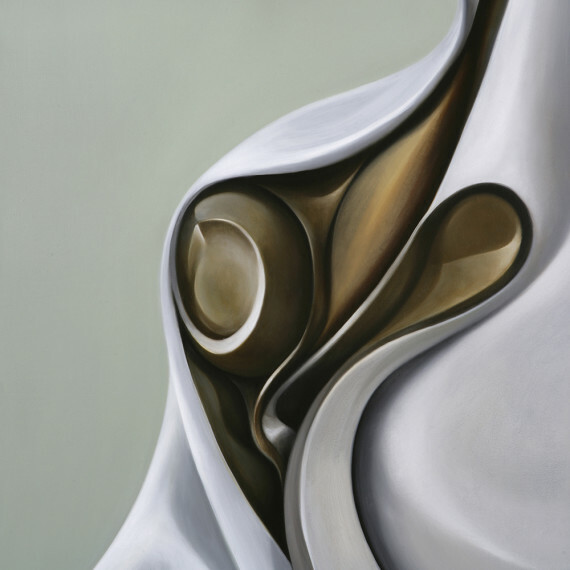 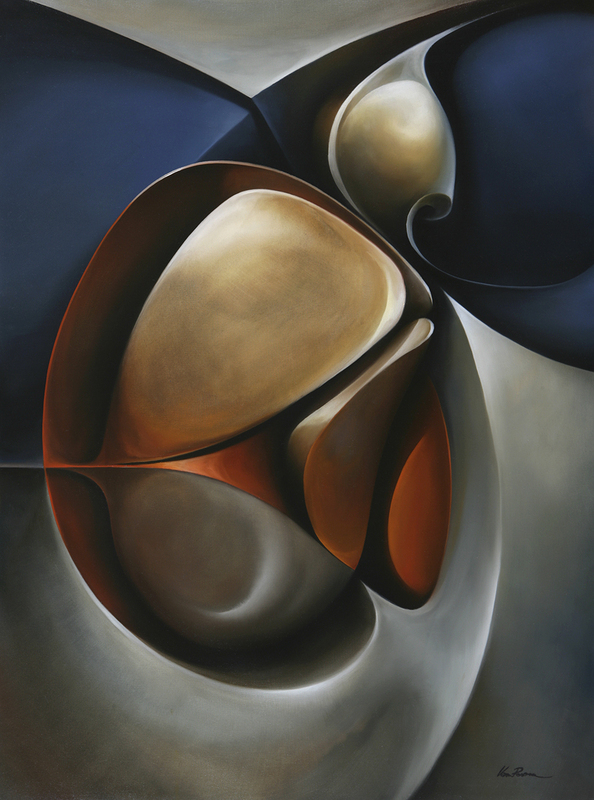 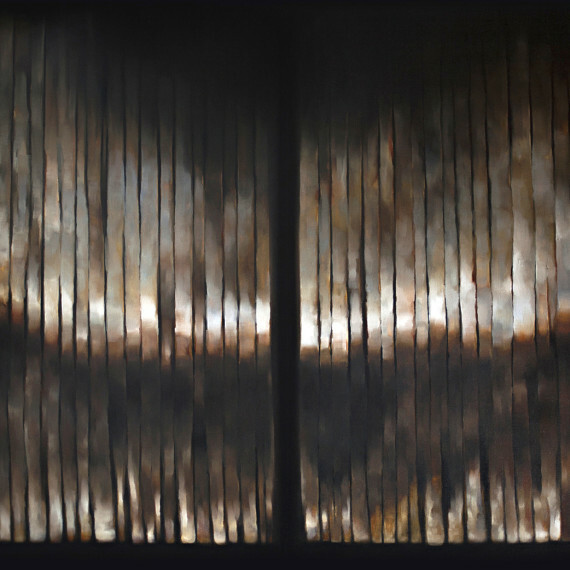 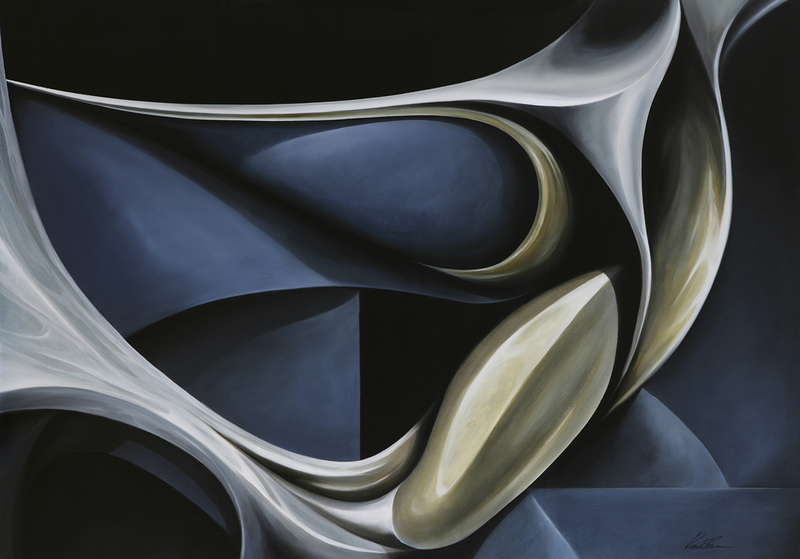 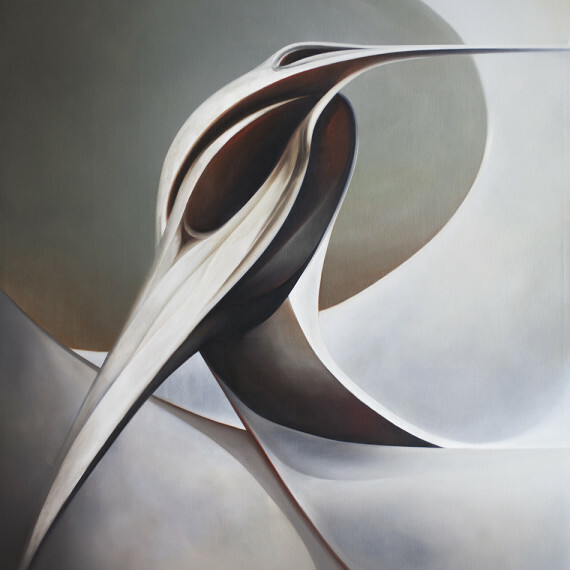 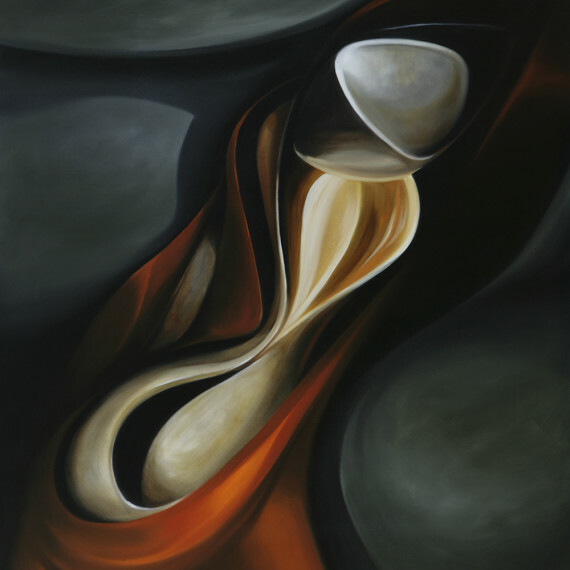 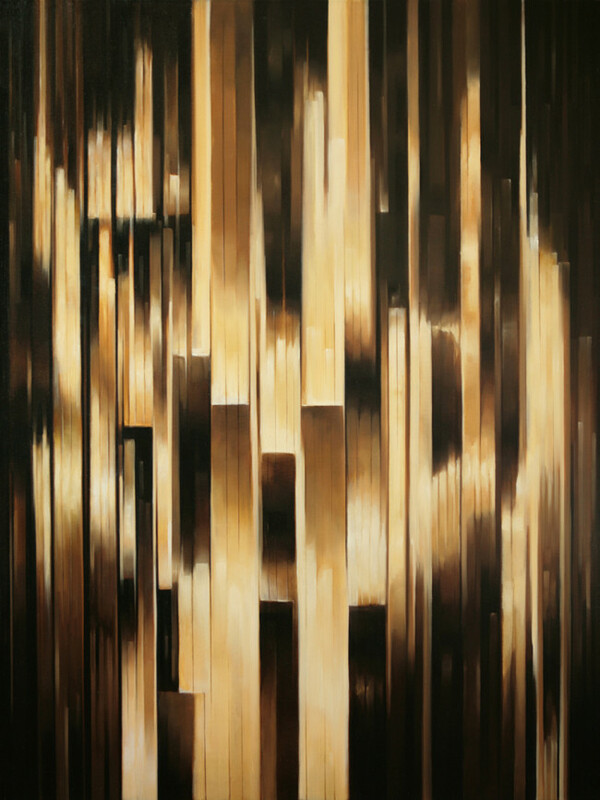 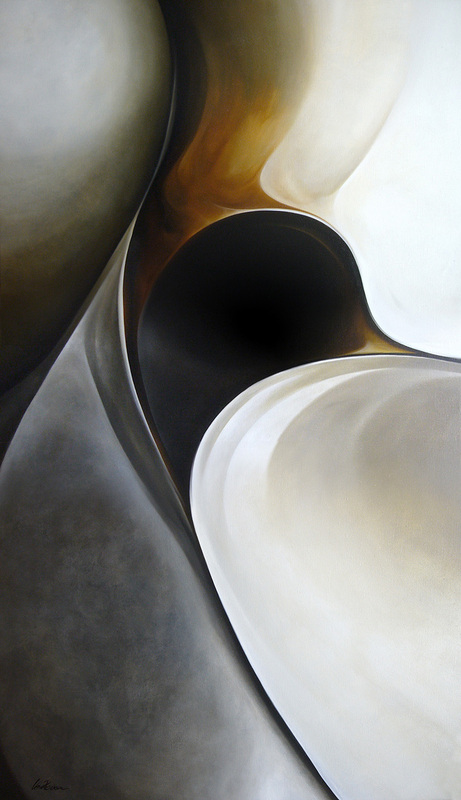 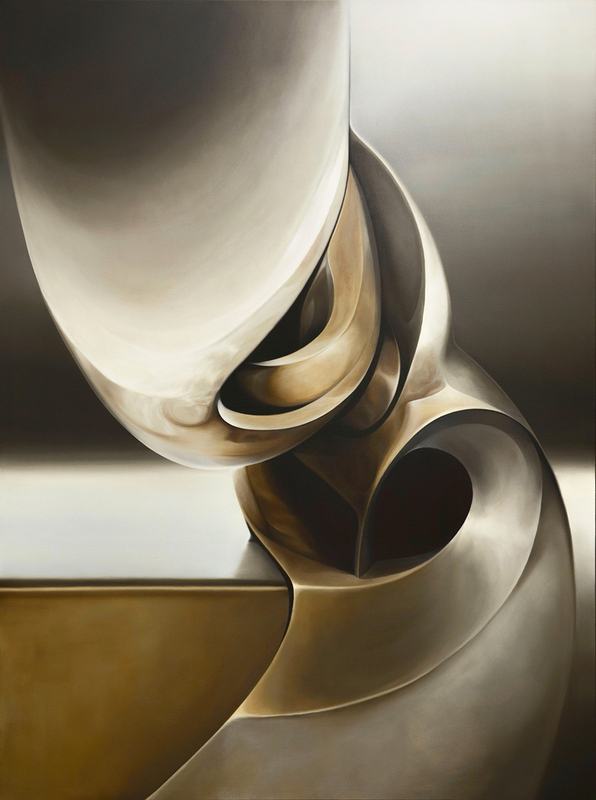 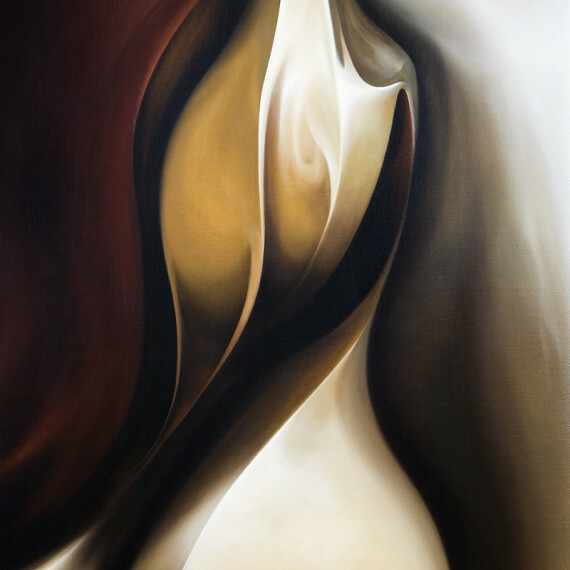 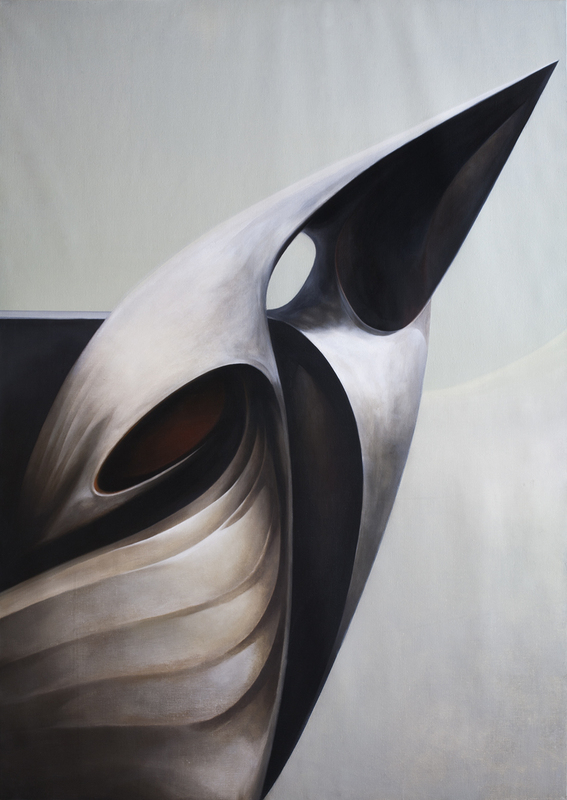 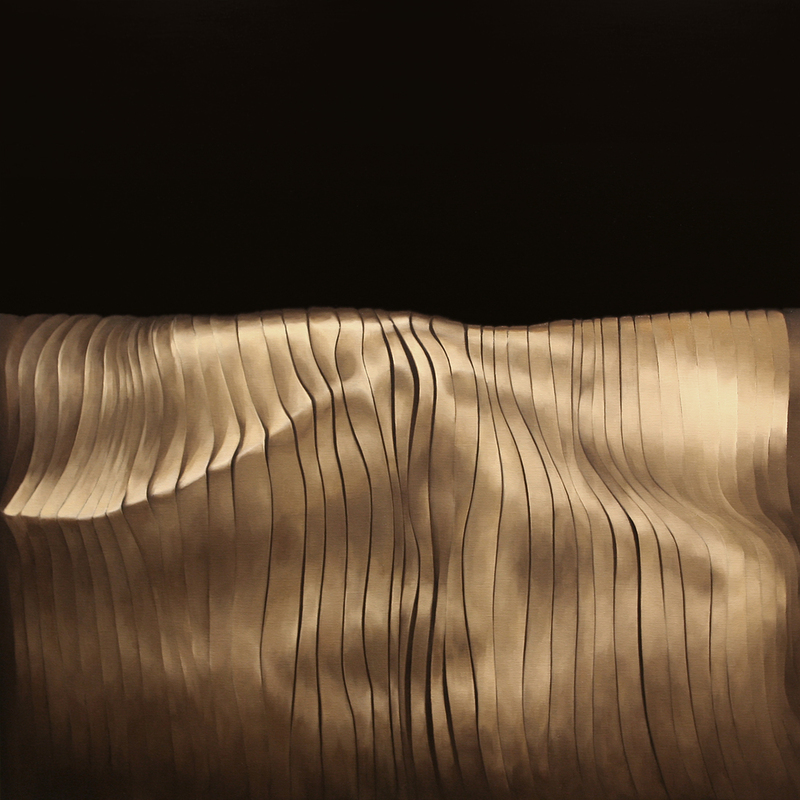 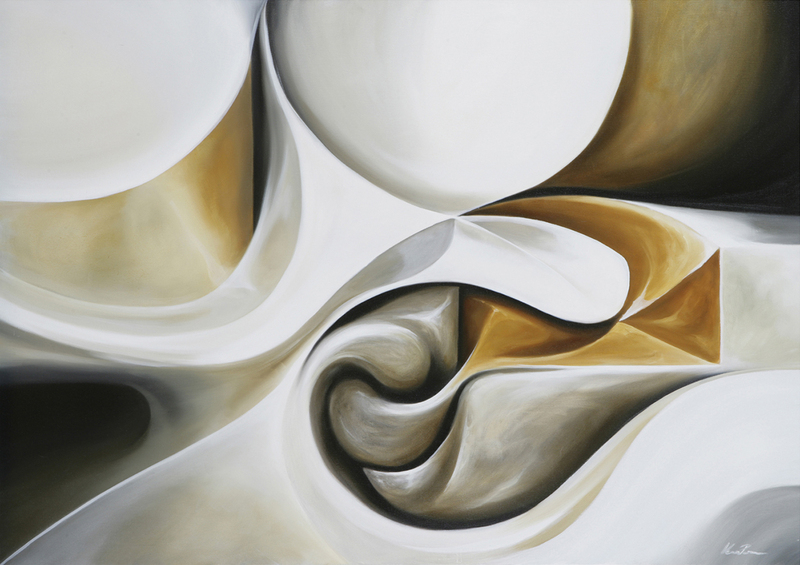 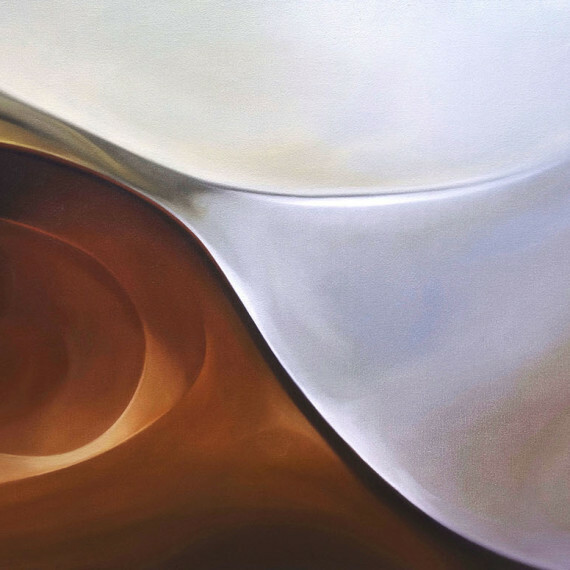 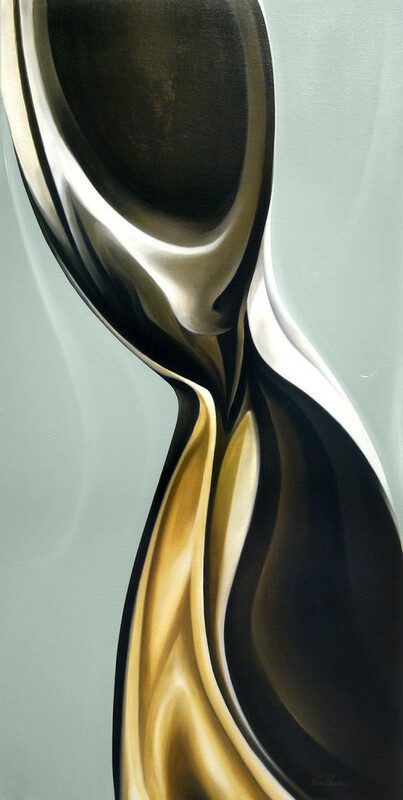 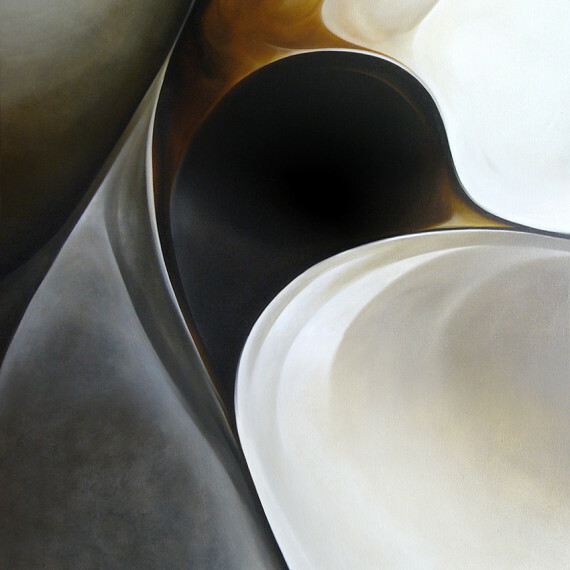 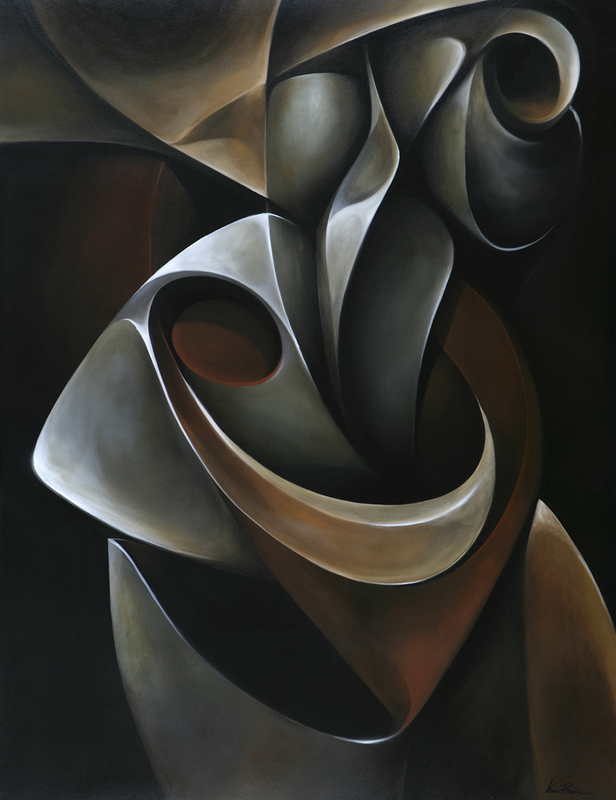 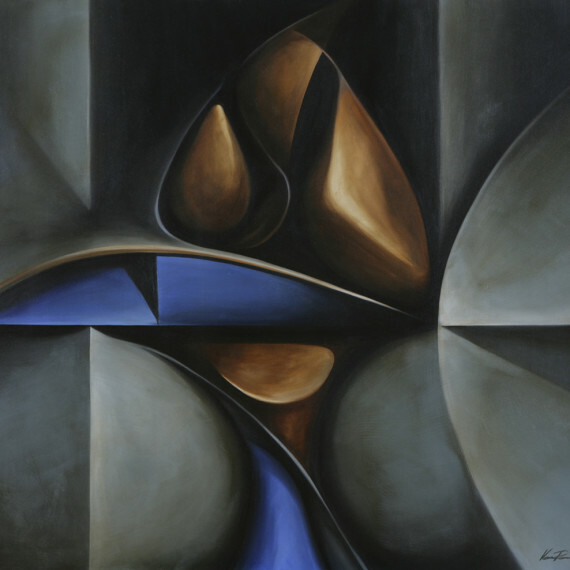 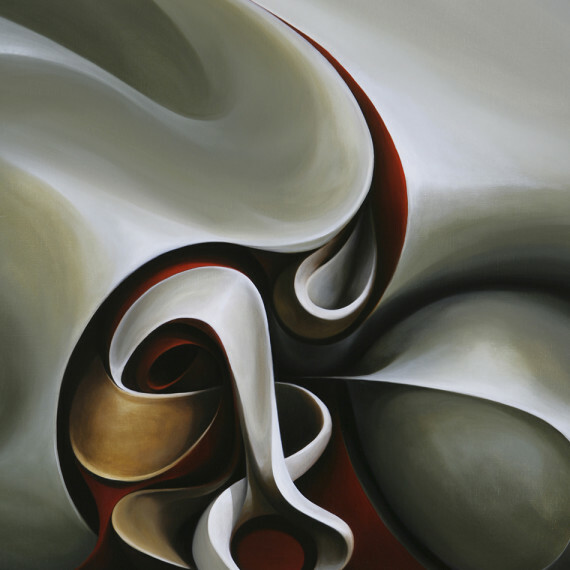 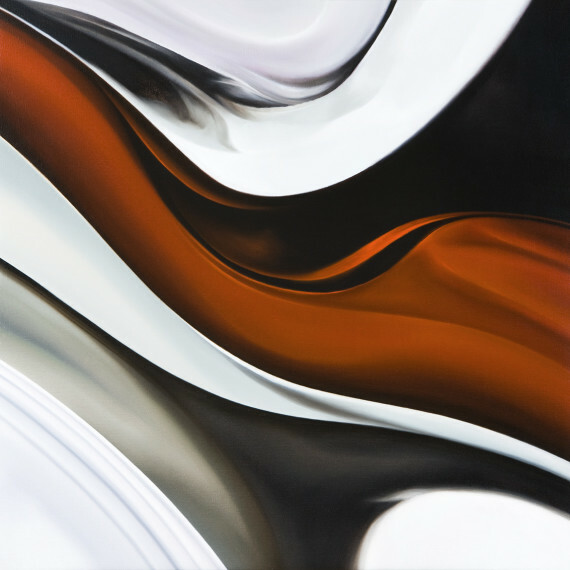 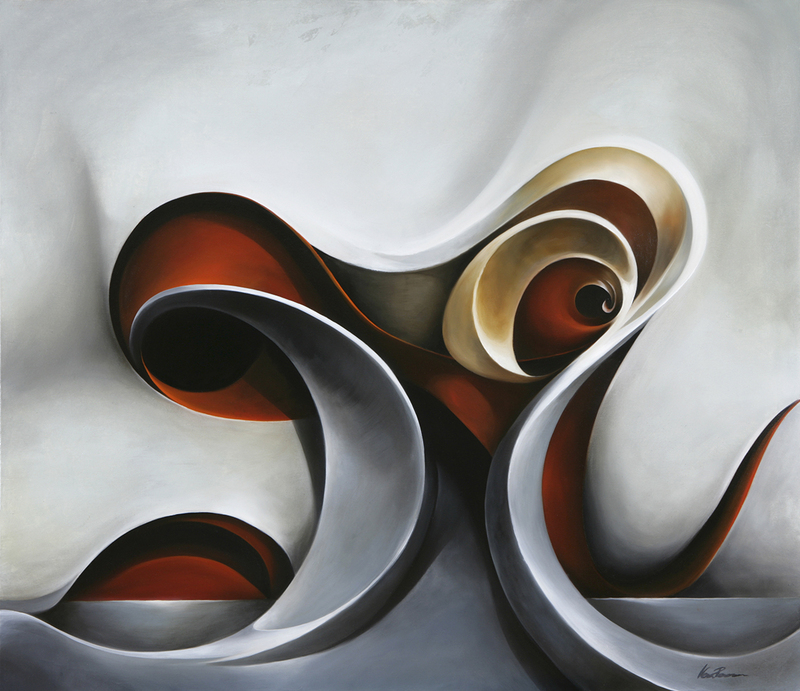 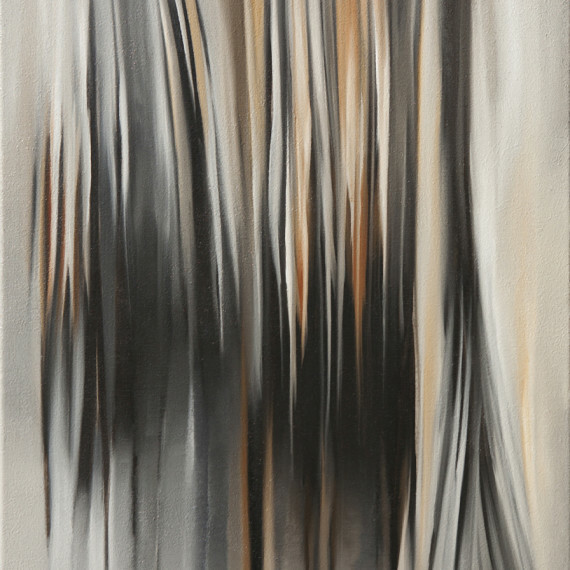 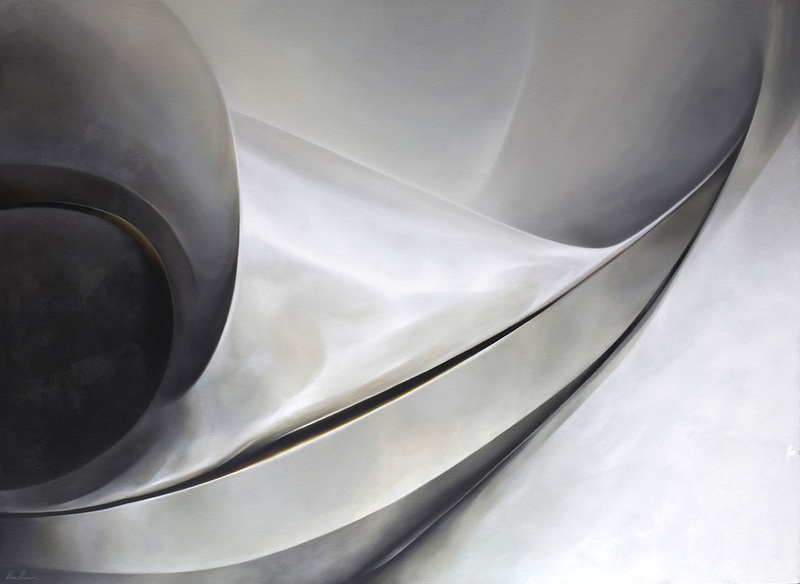 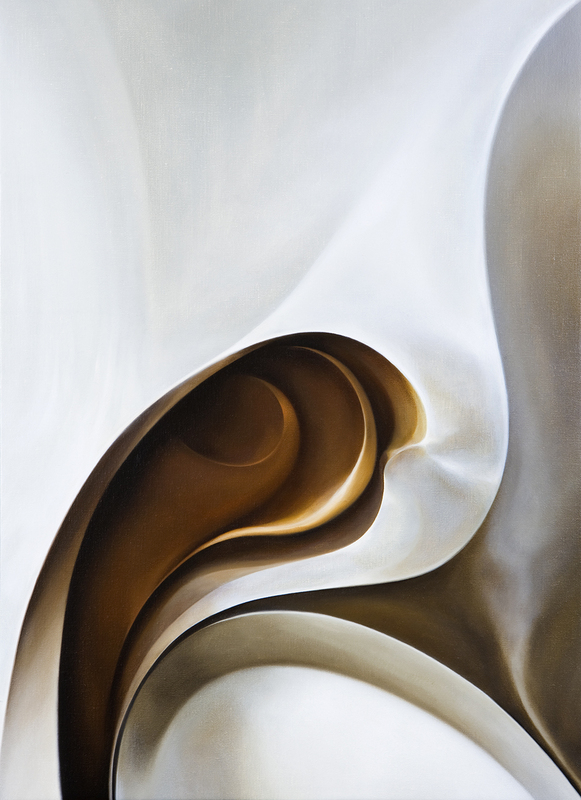 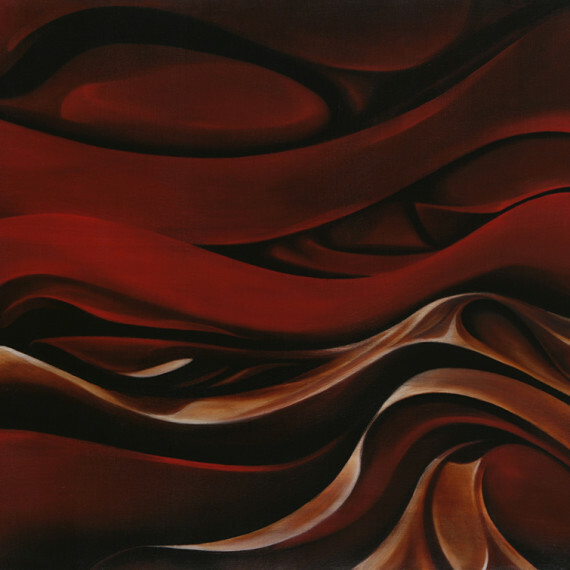 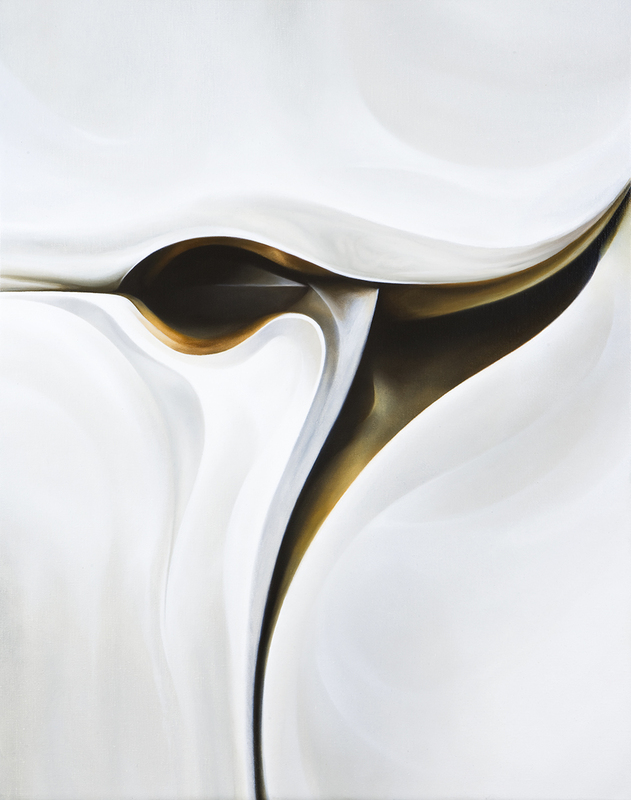 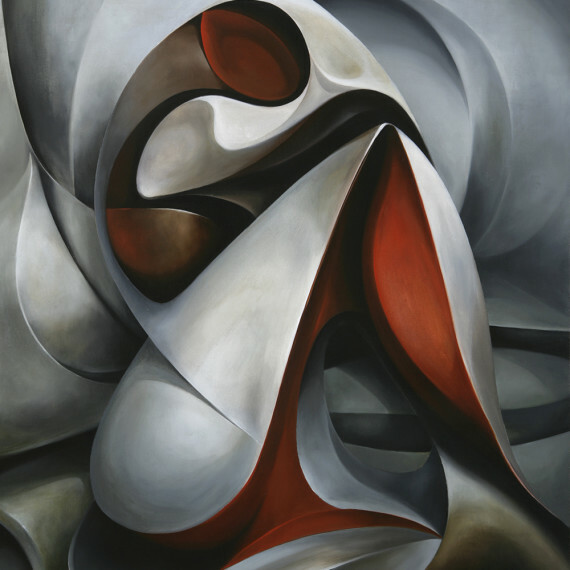 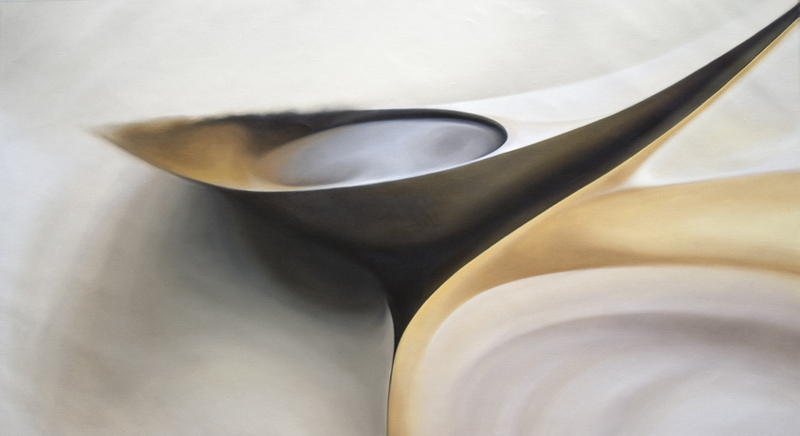 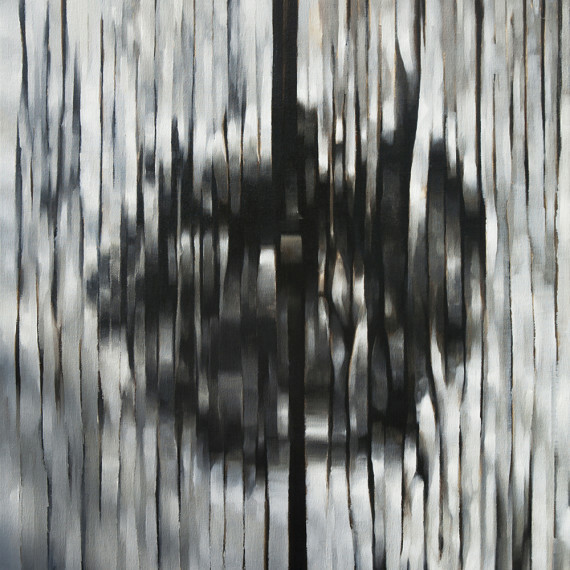 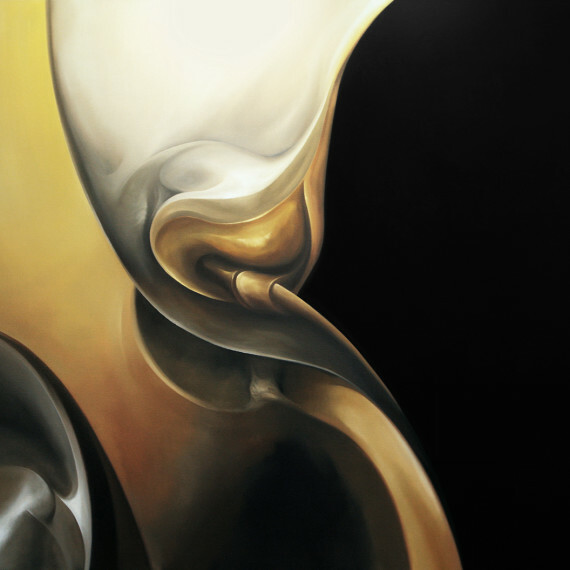 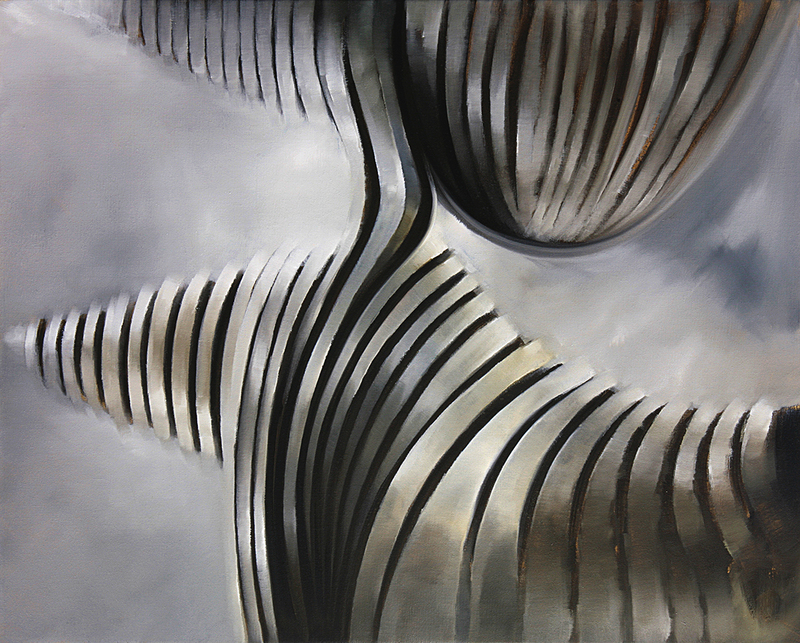 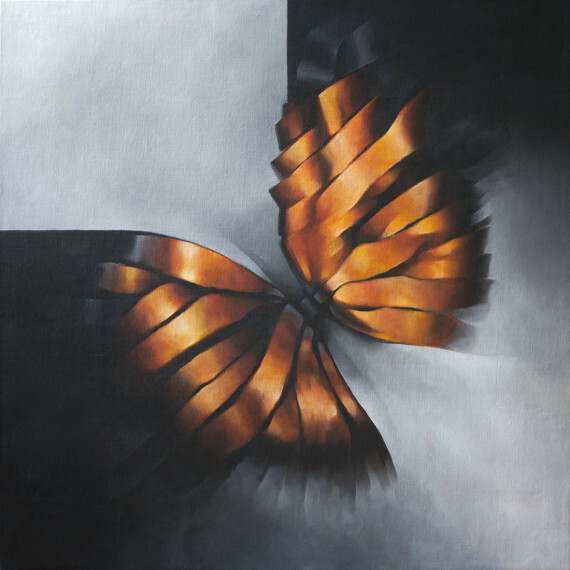 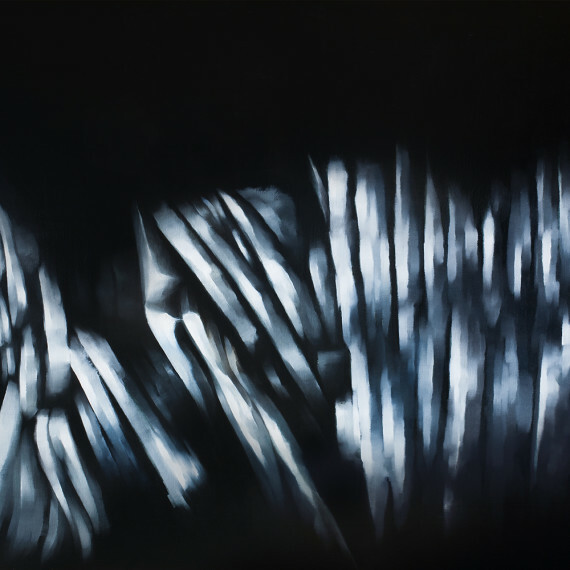 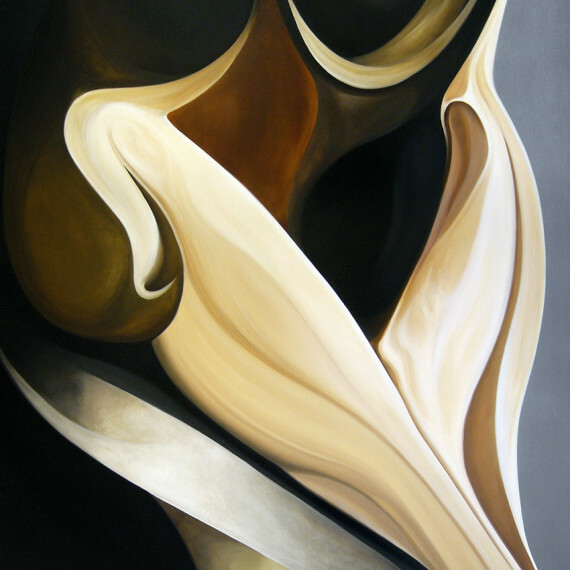 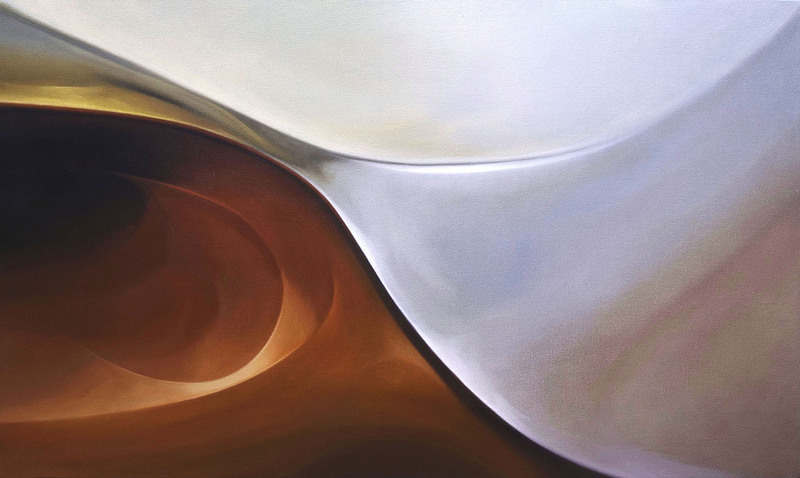 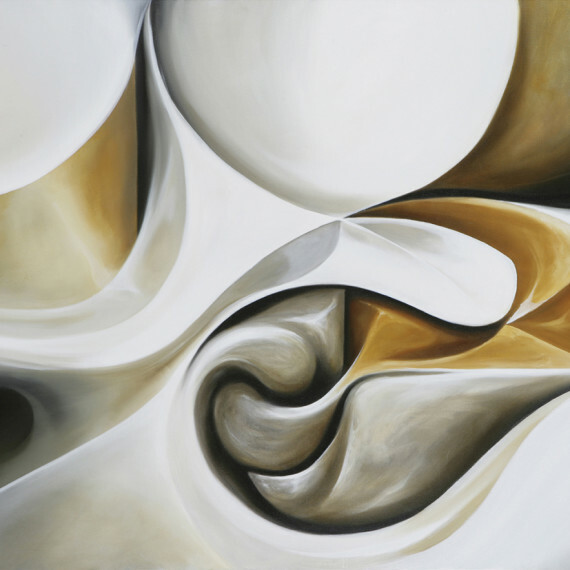 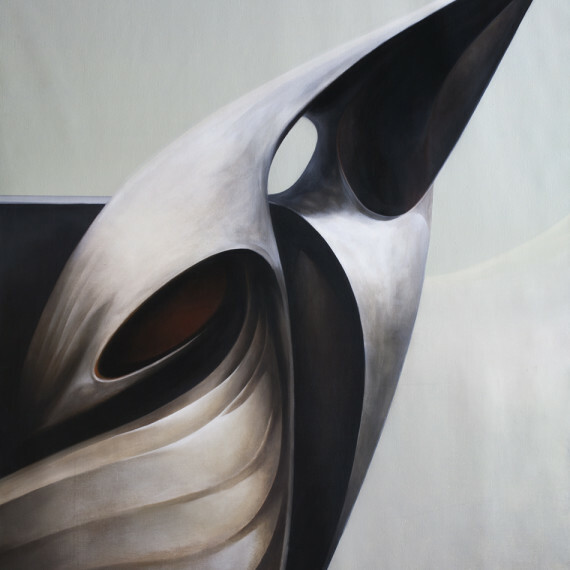 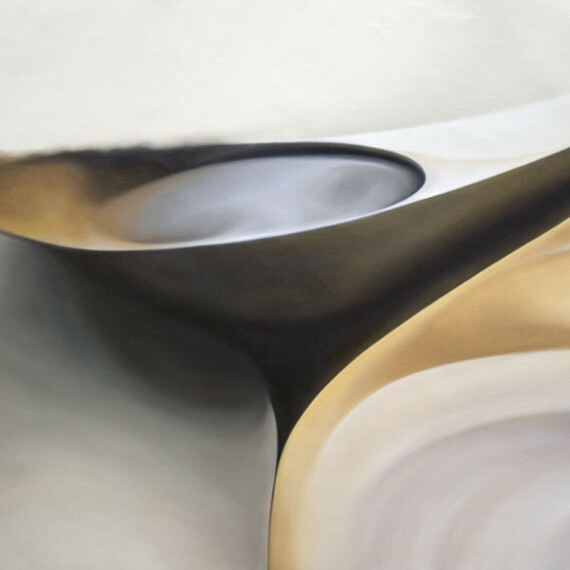 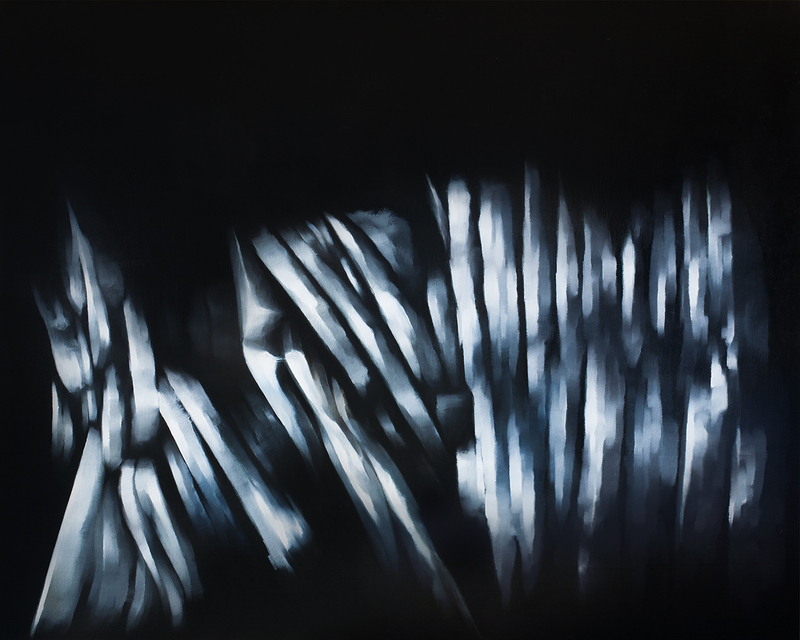 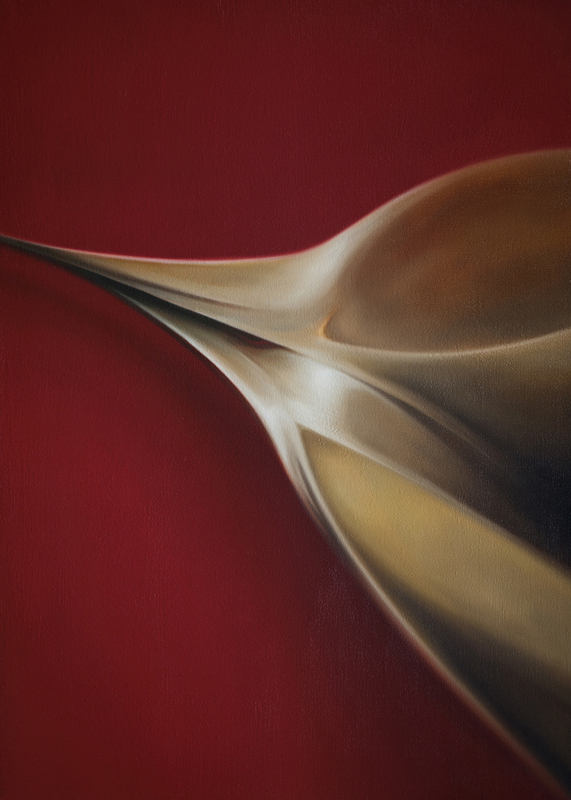 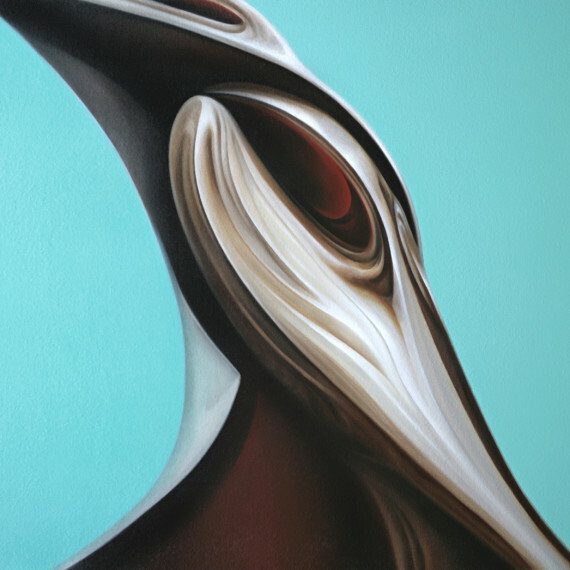 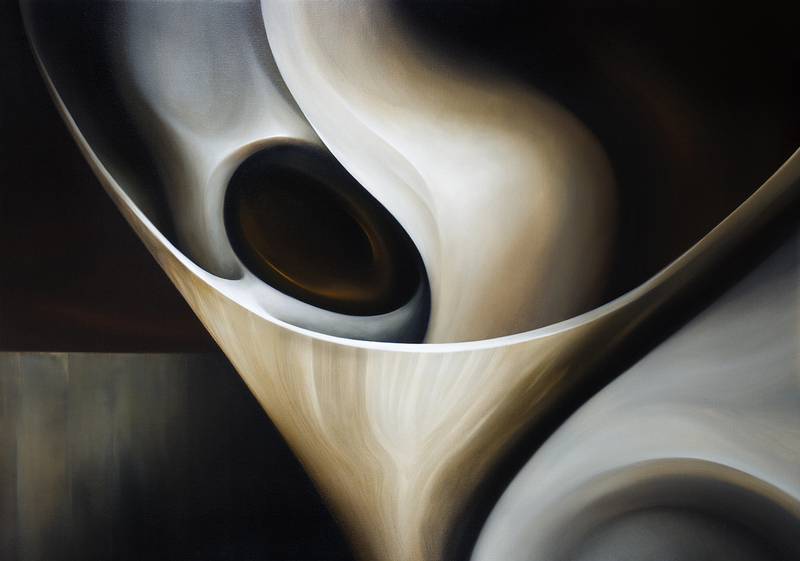 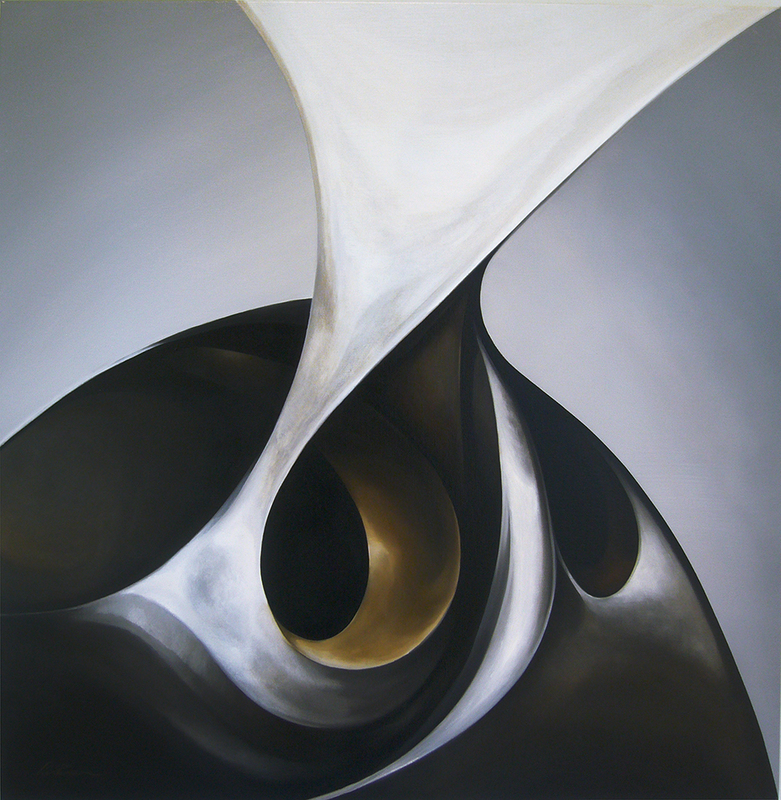 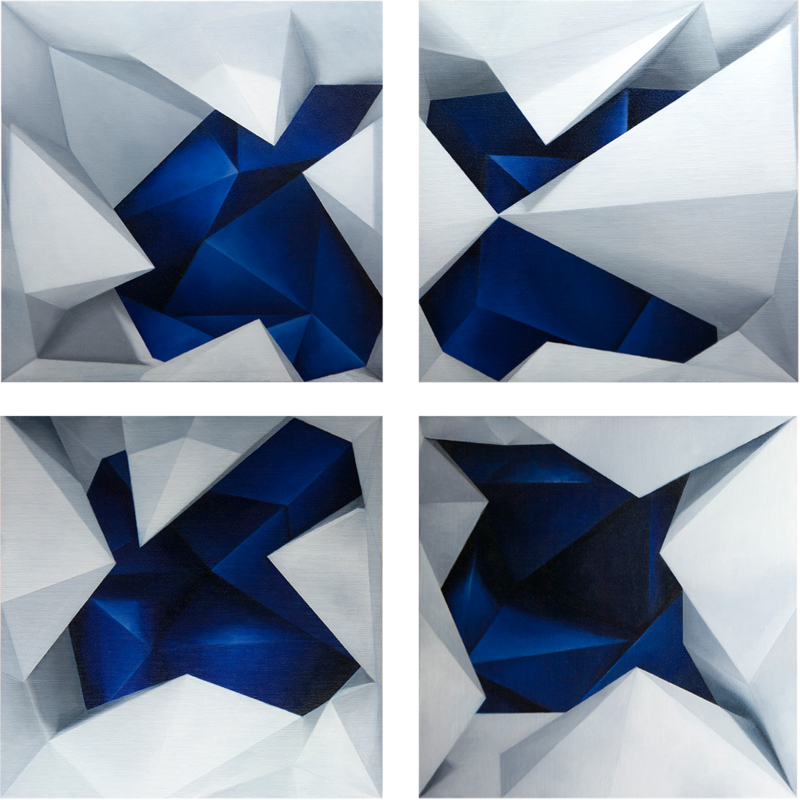 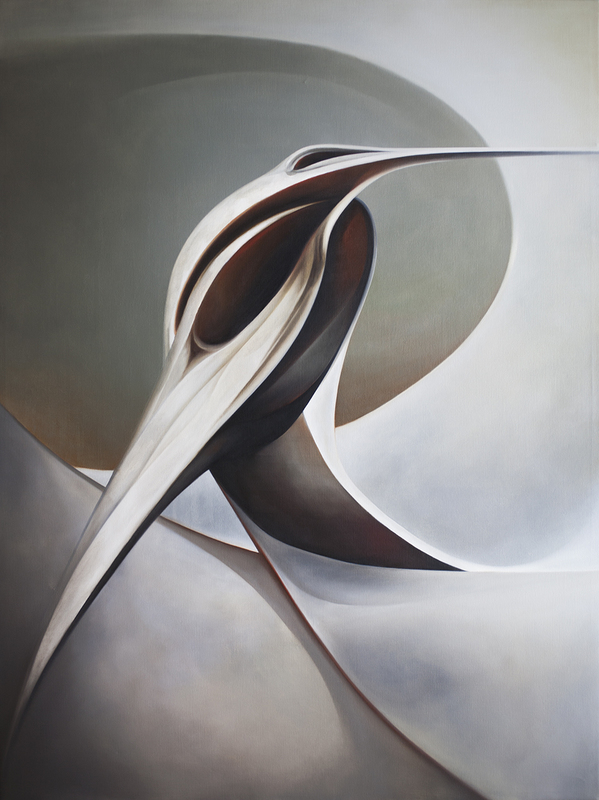 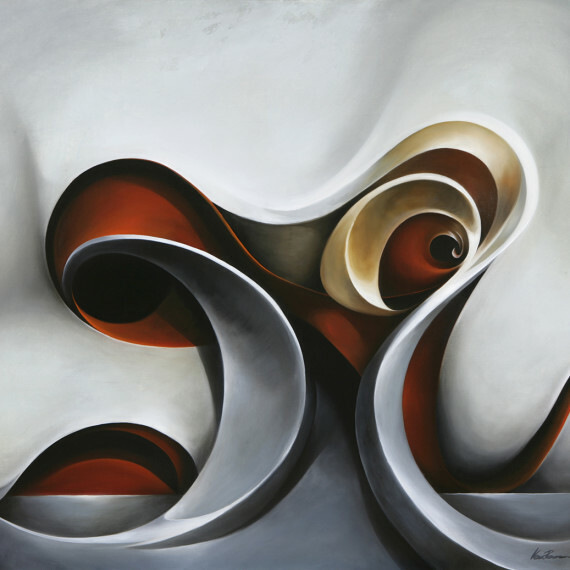 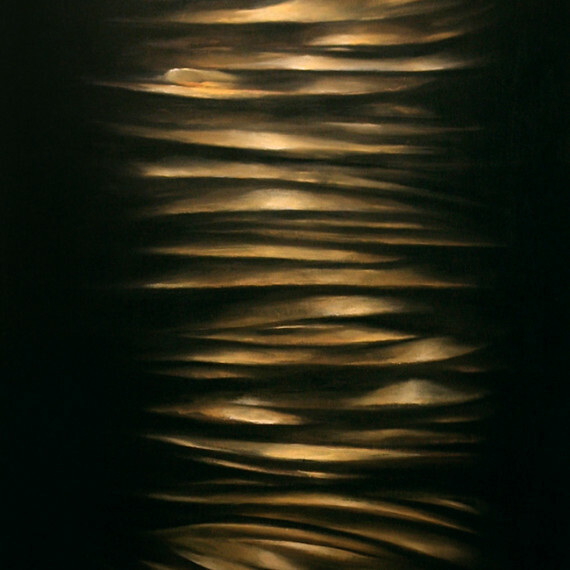 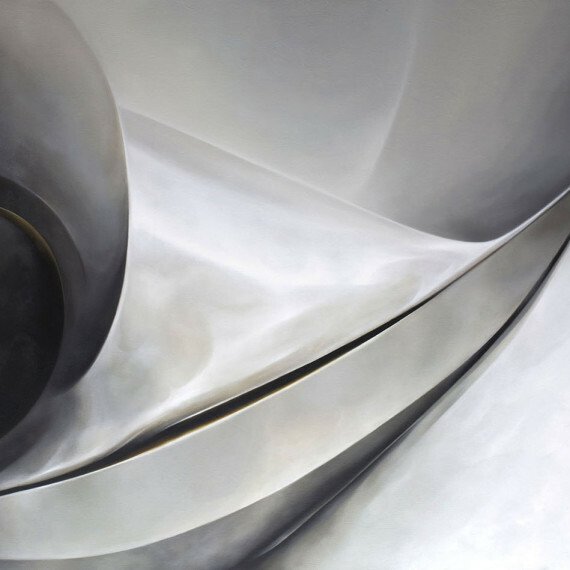 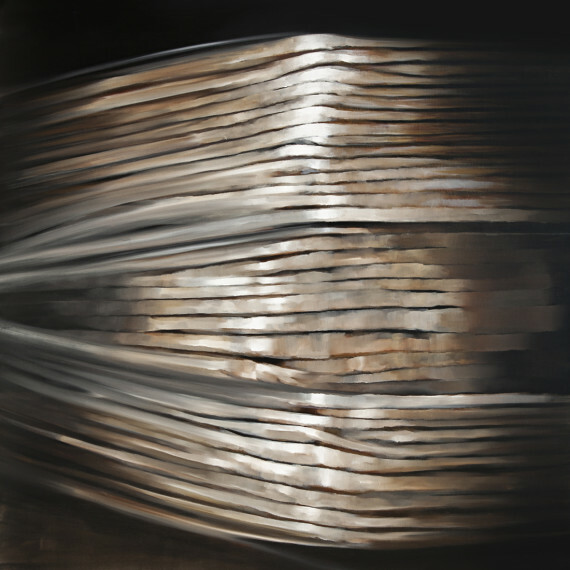 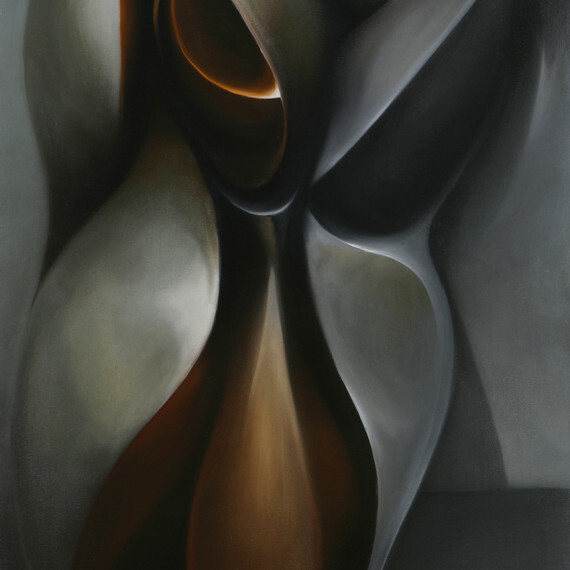 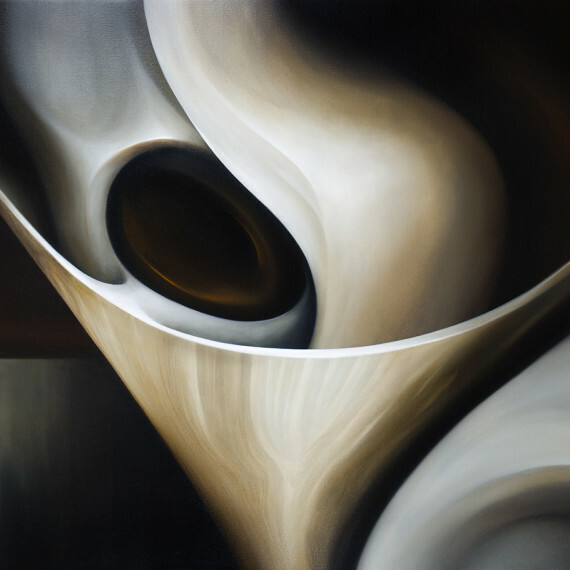 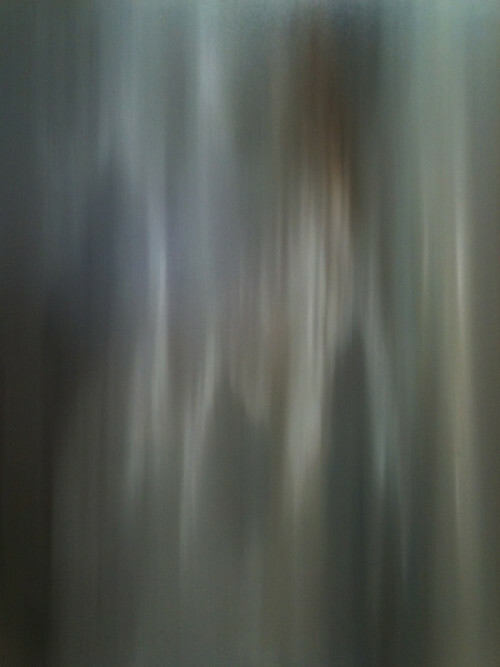 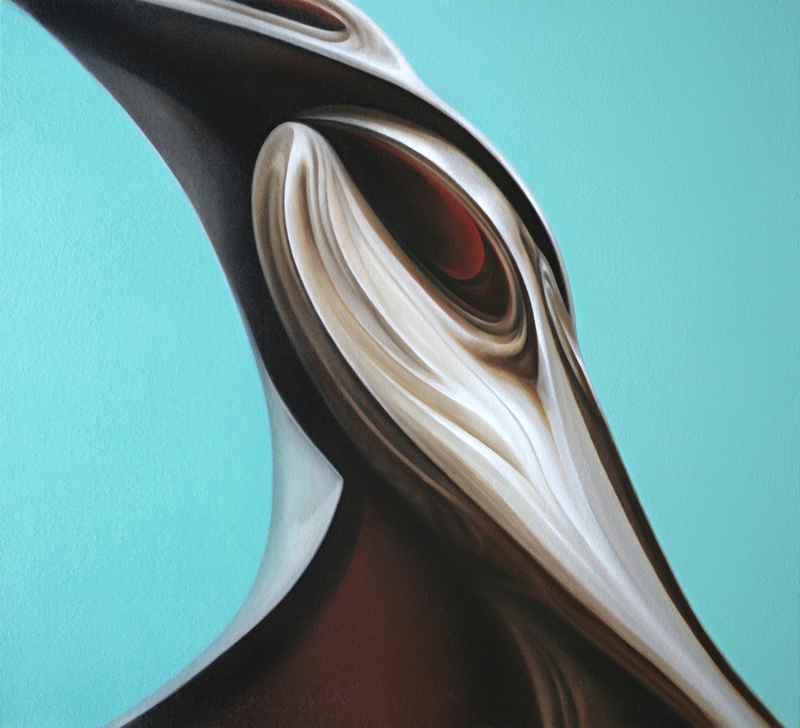 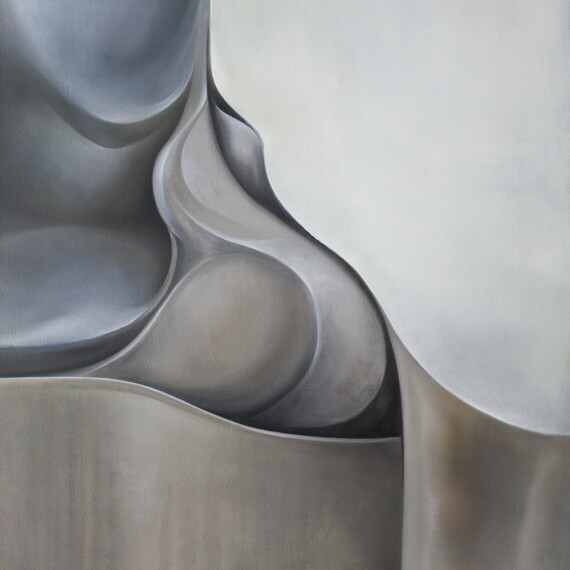 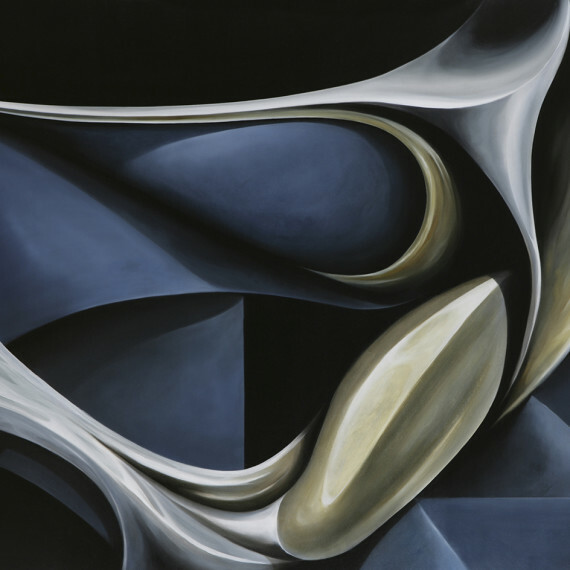 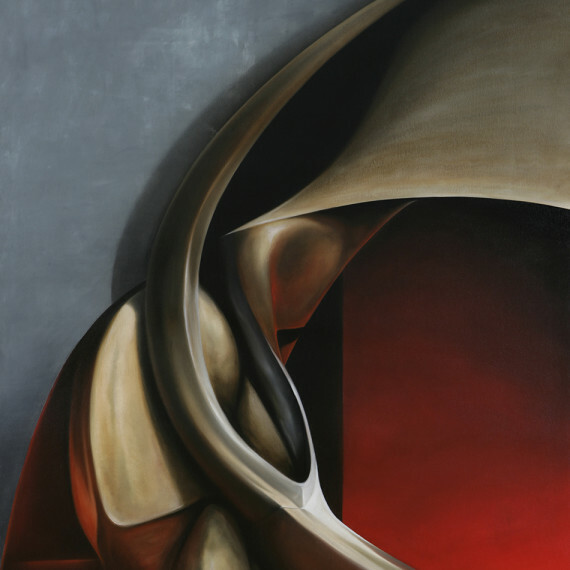 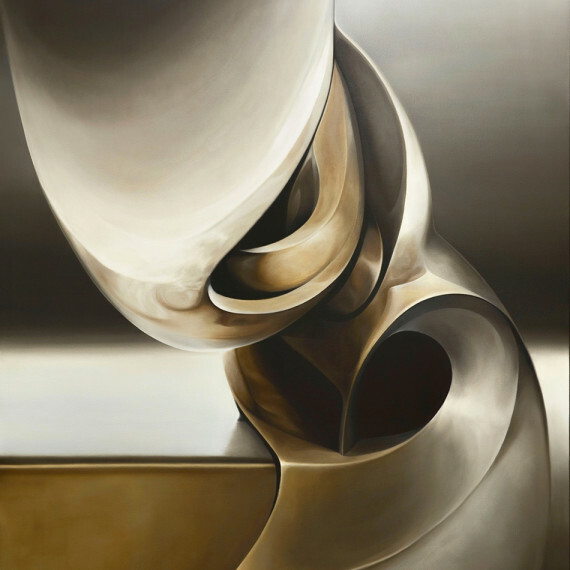 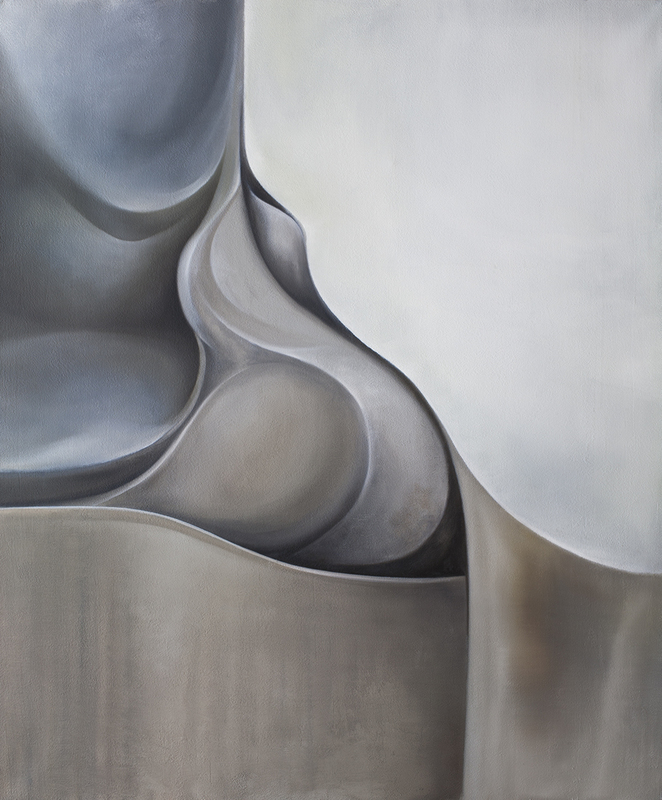 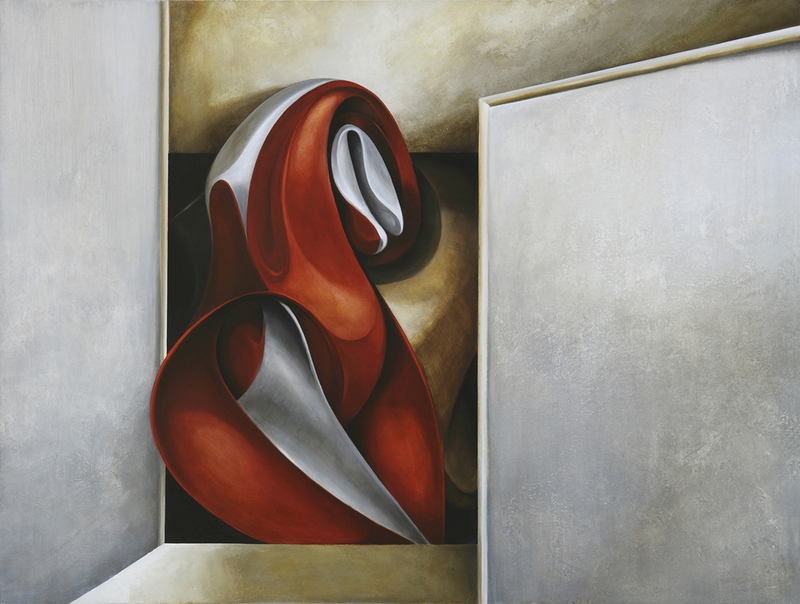 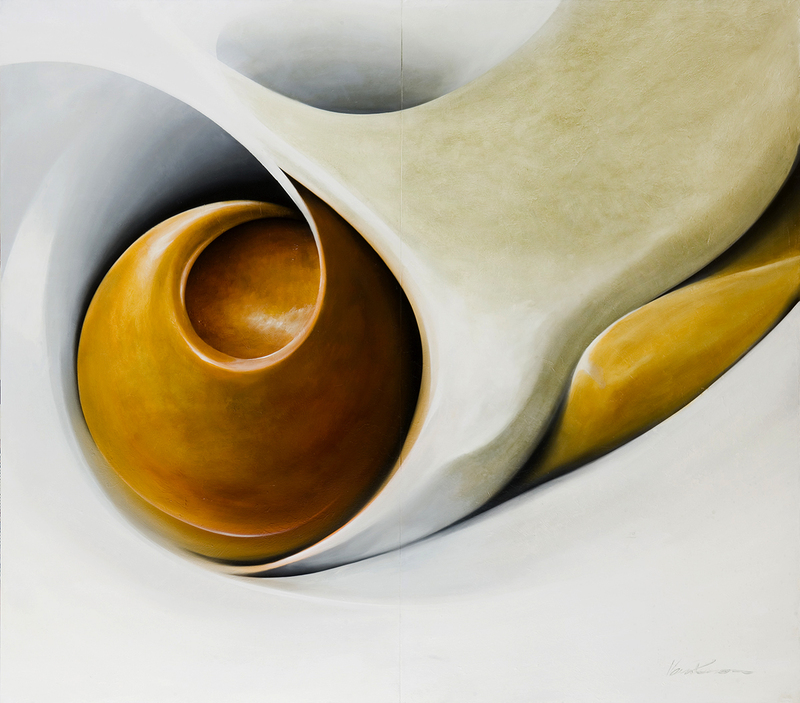 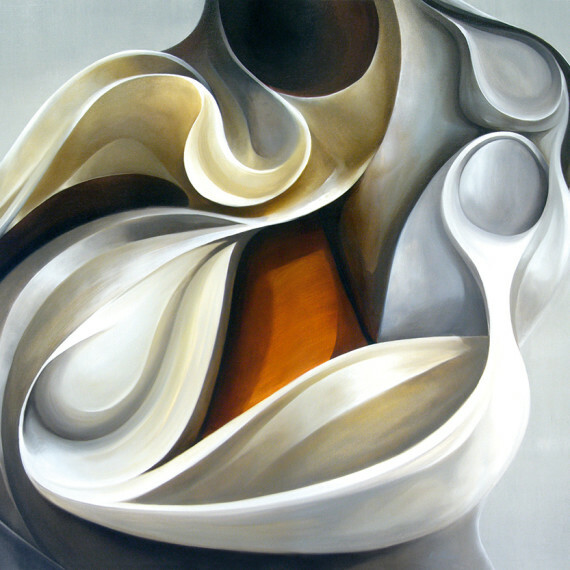 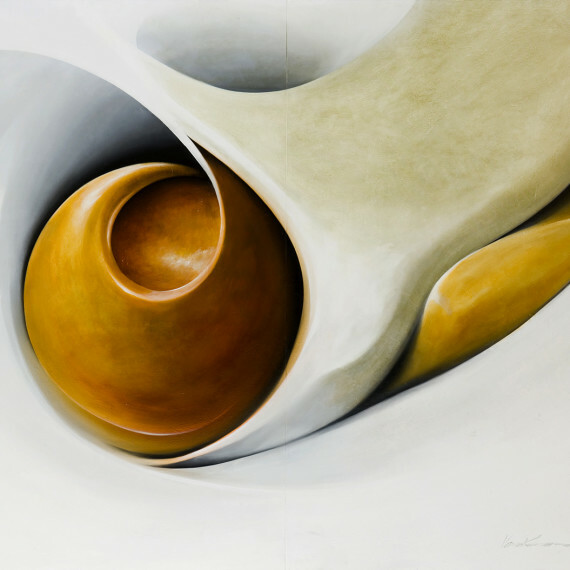 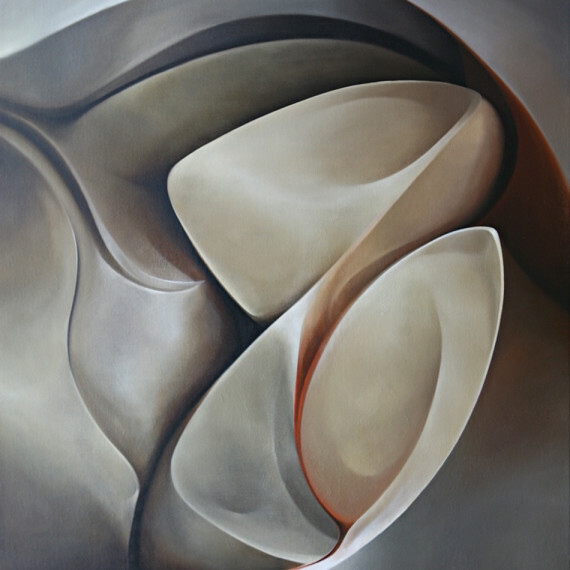 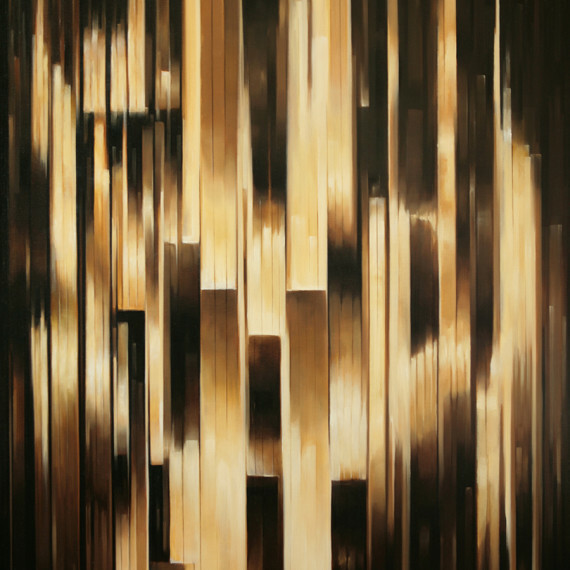 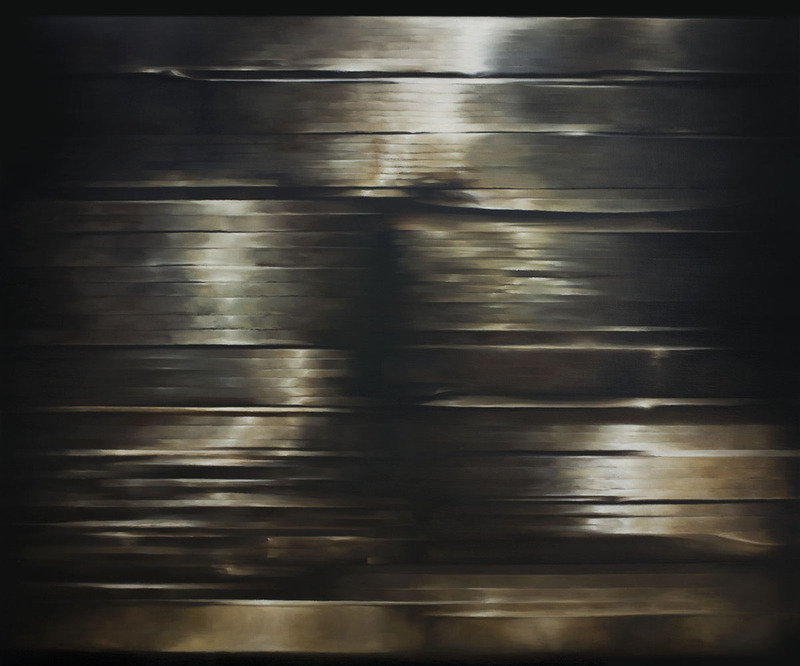 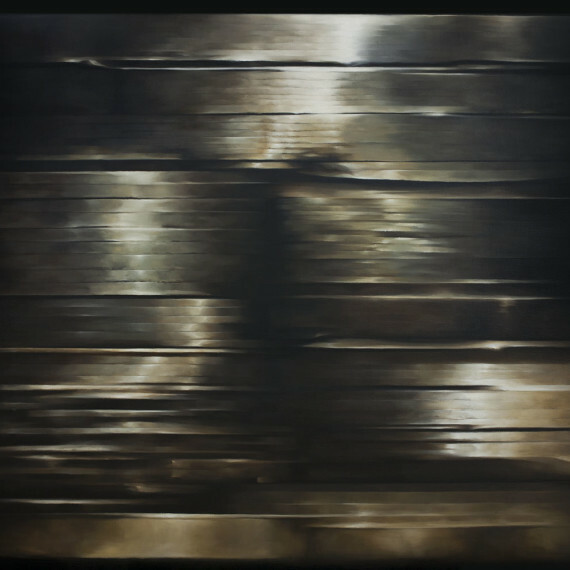 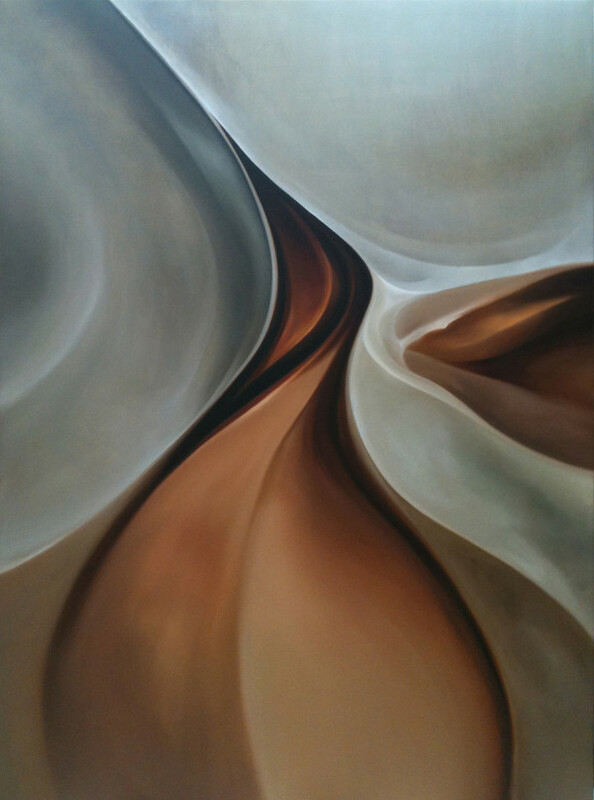 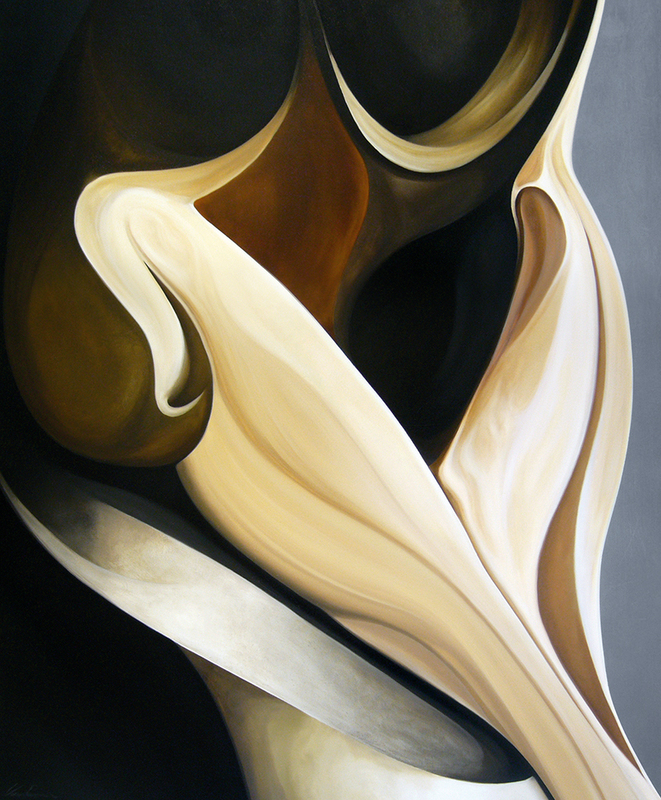 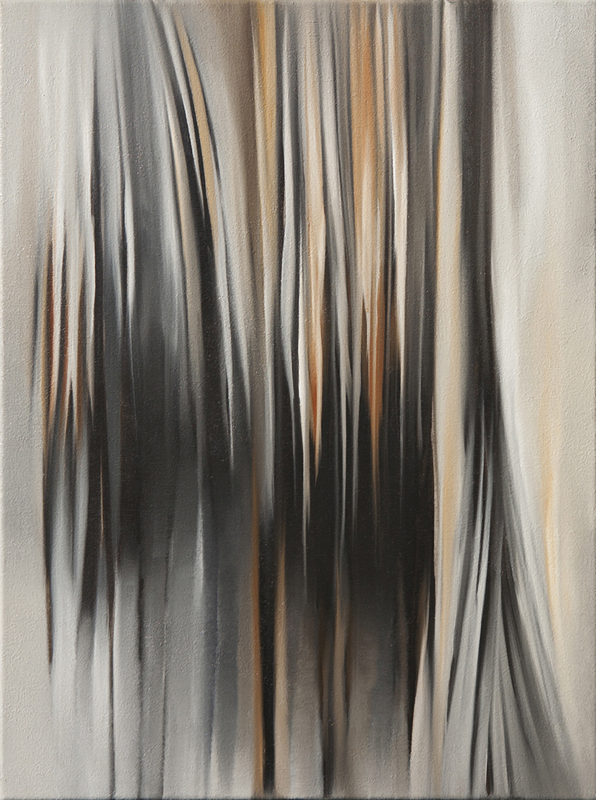 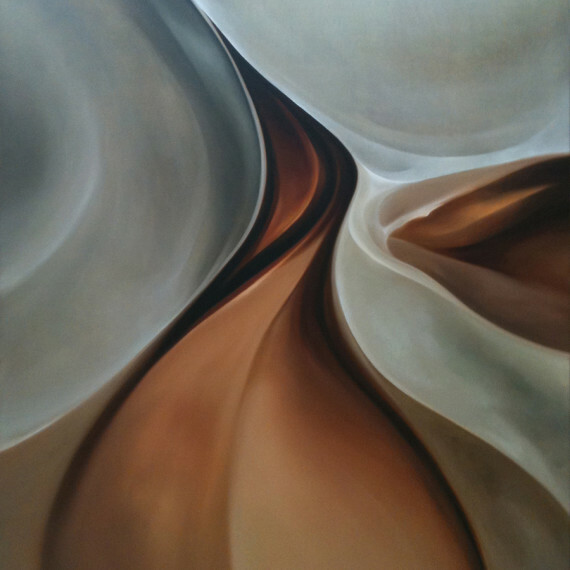 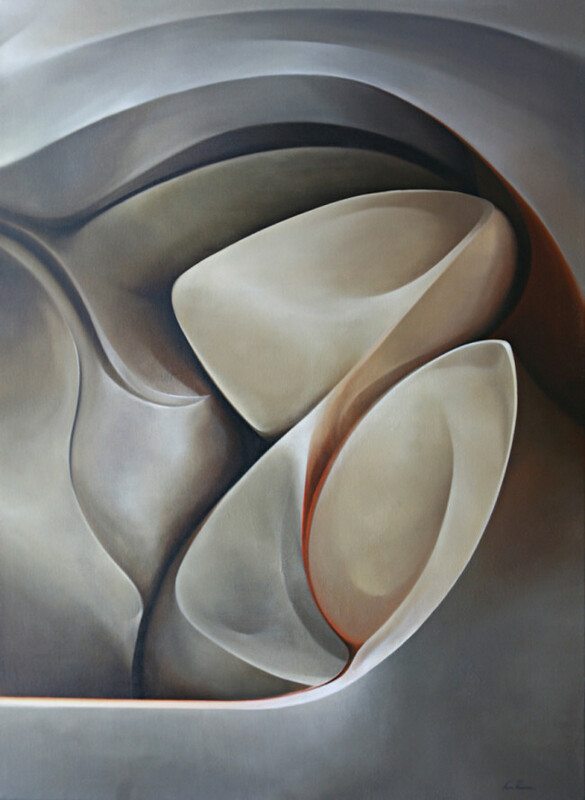 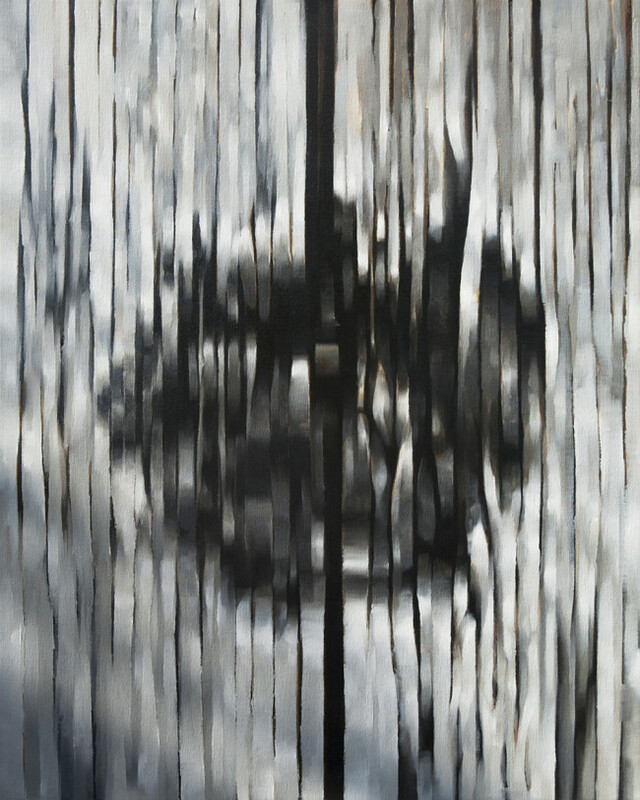 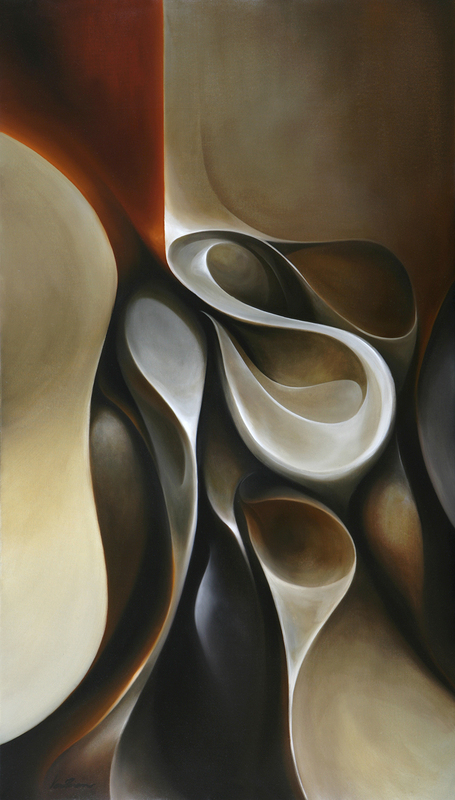 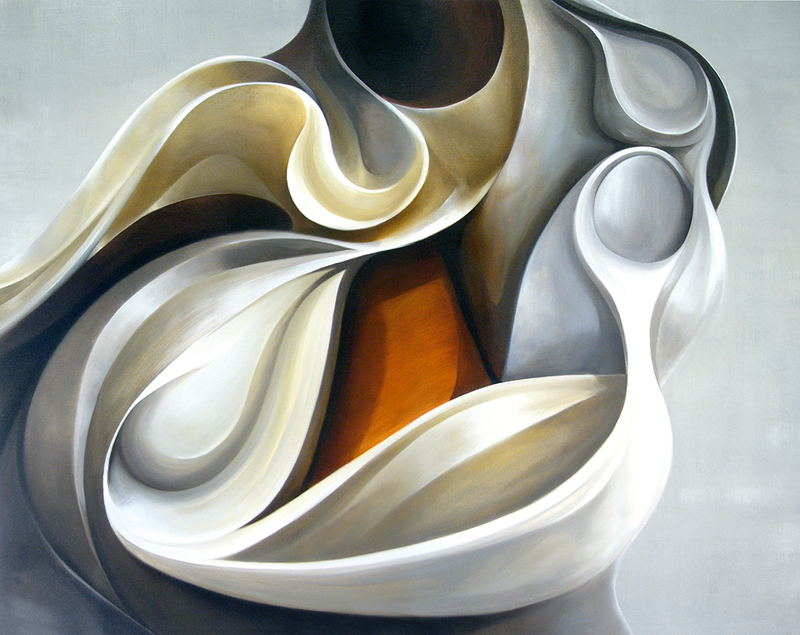 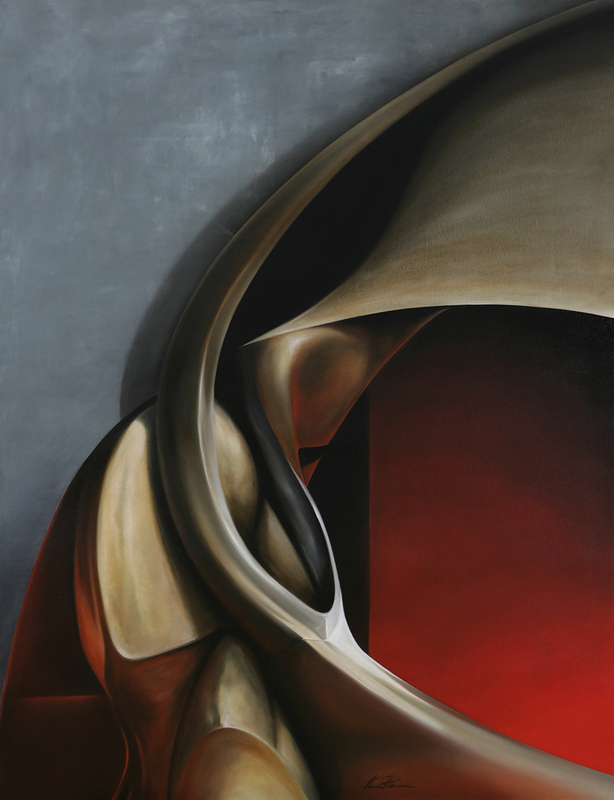 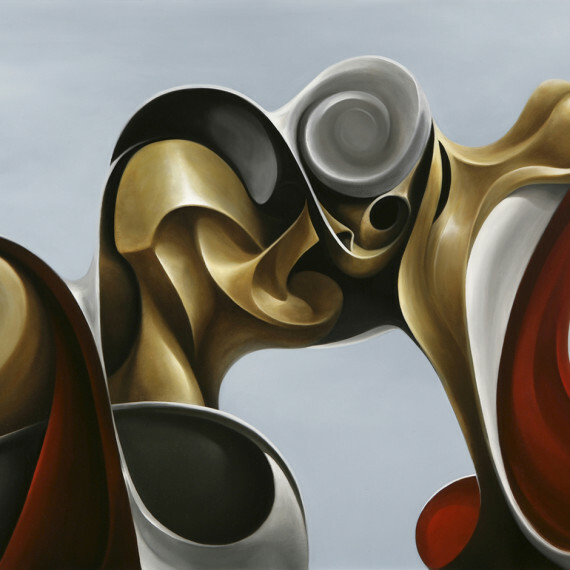 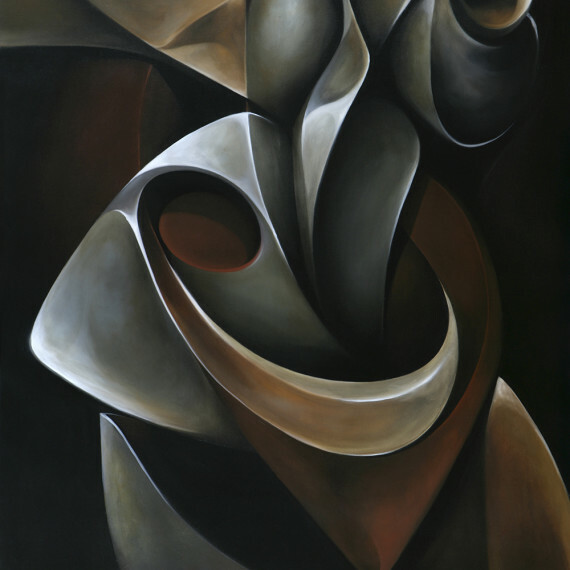 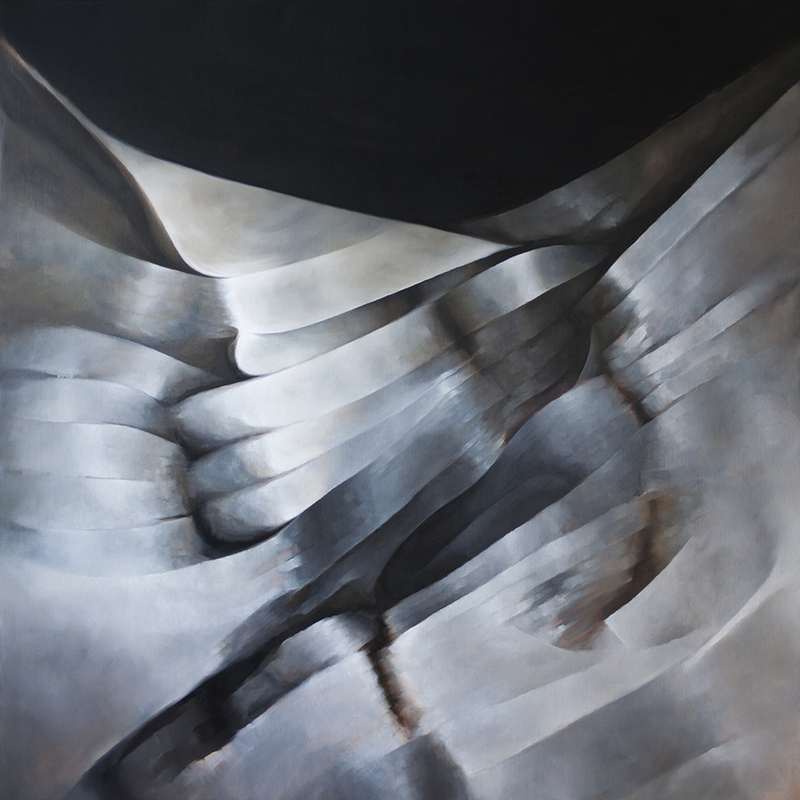 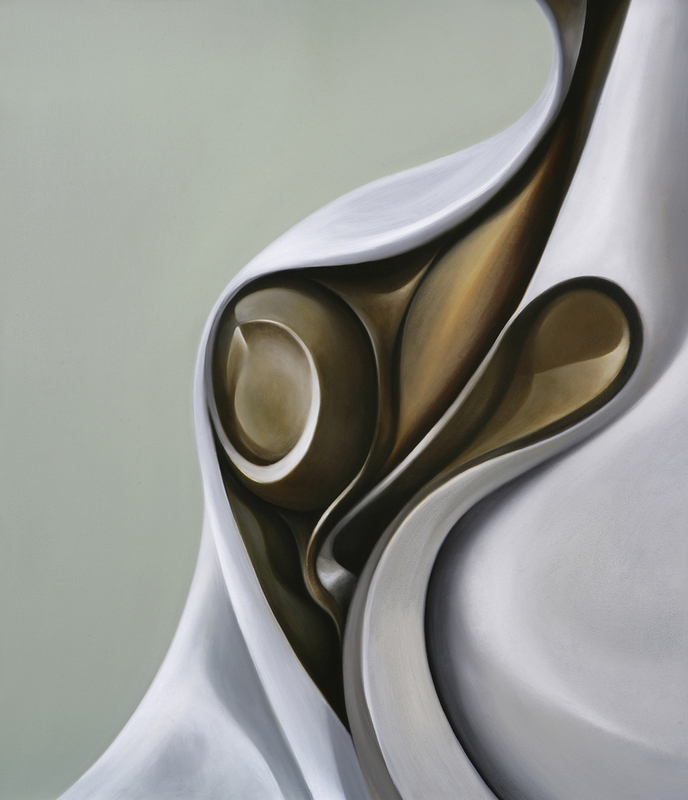 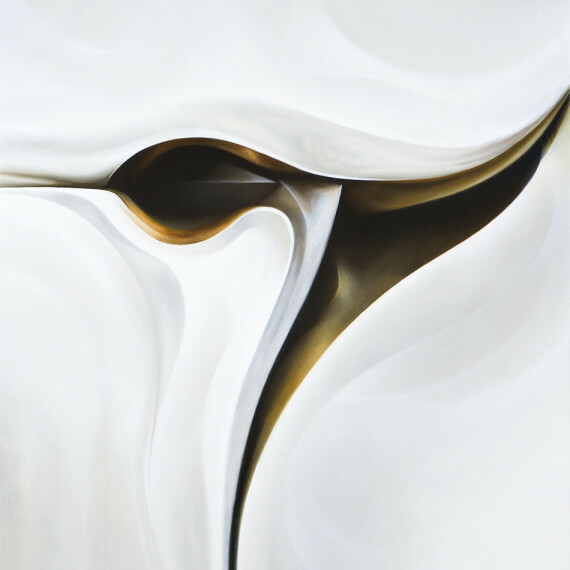 My paintings are known to have metallic surface and abstract sculptural forms. 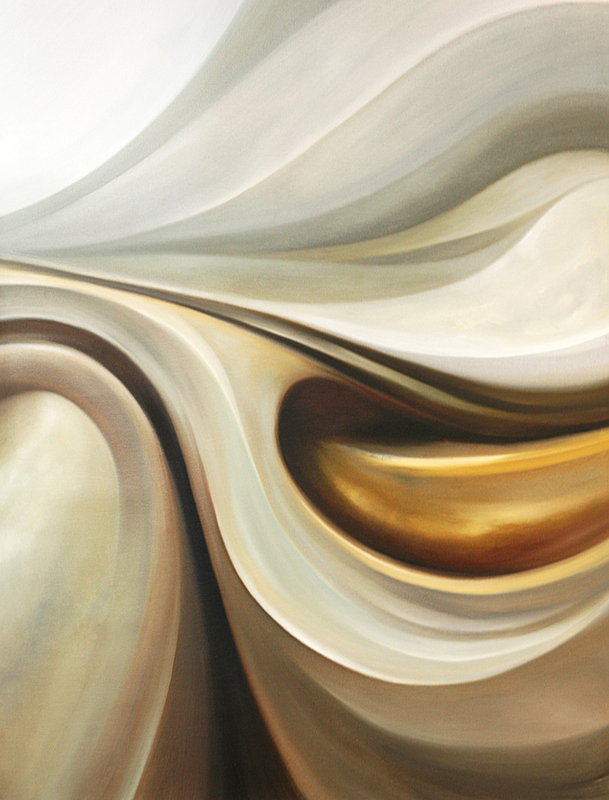 Over the years, my brush has thickened in richness and the forms have become simpler. 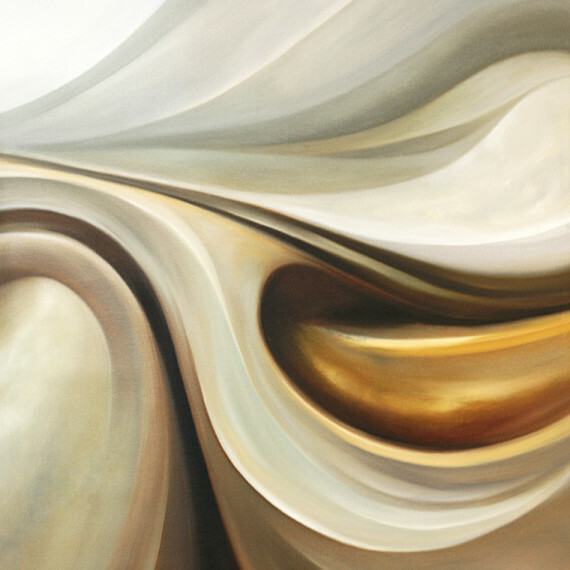 The colours I use have eventually turned more calm and balanced. 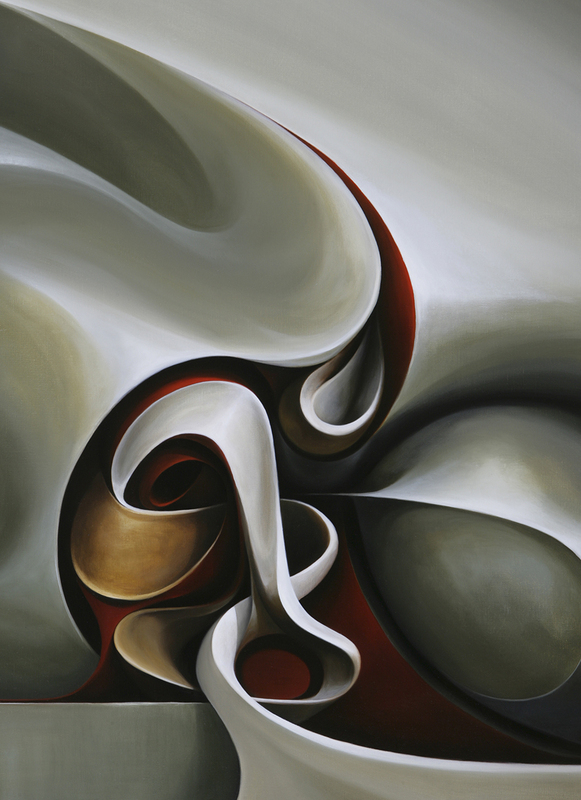 My passion is to make large-scale paintings, because it makes possible to really dive into the forms and folds of the painting.